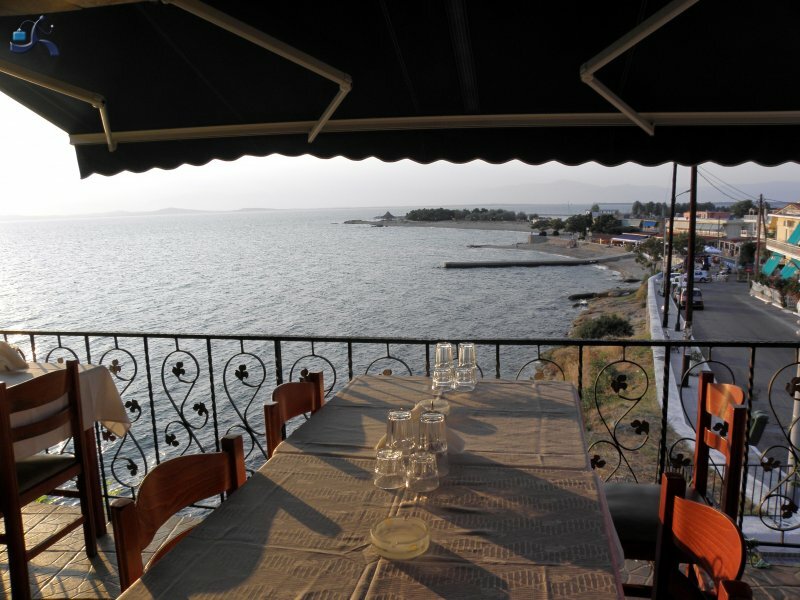 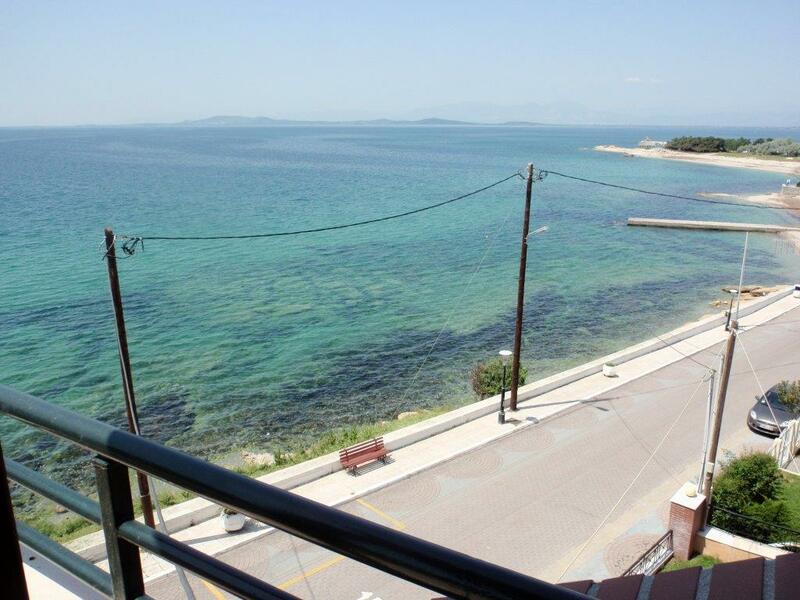 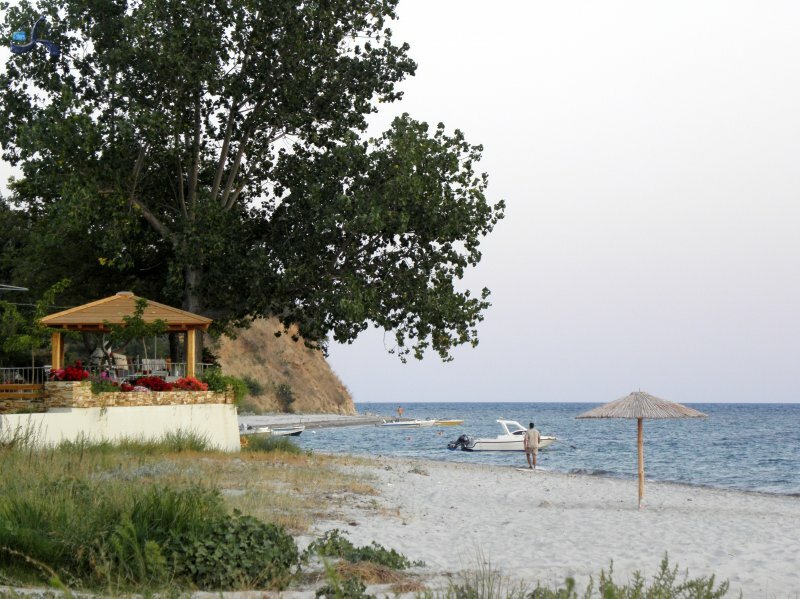 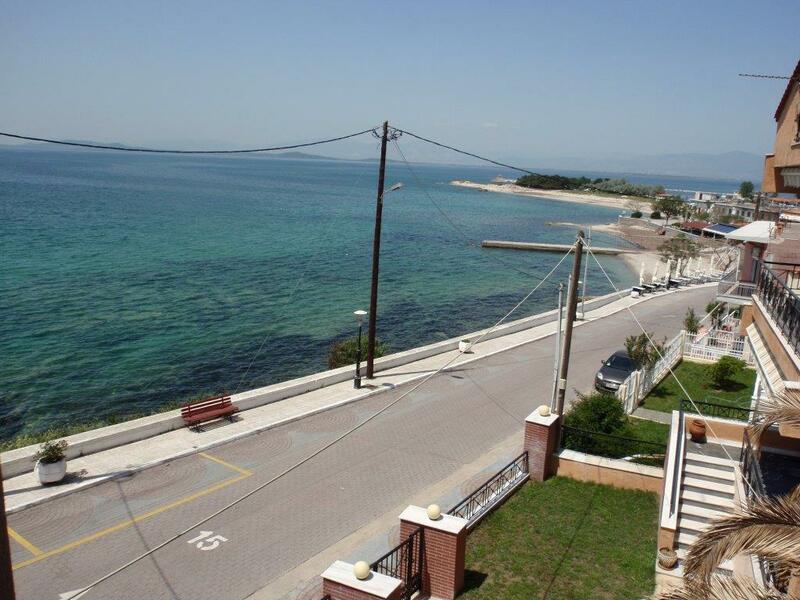 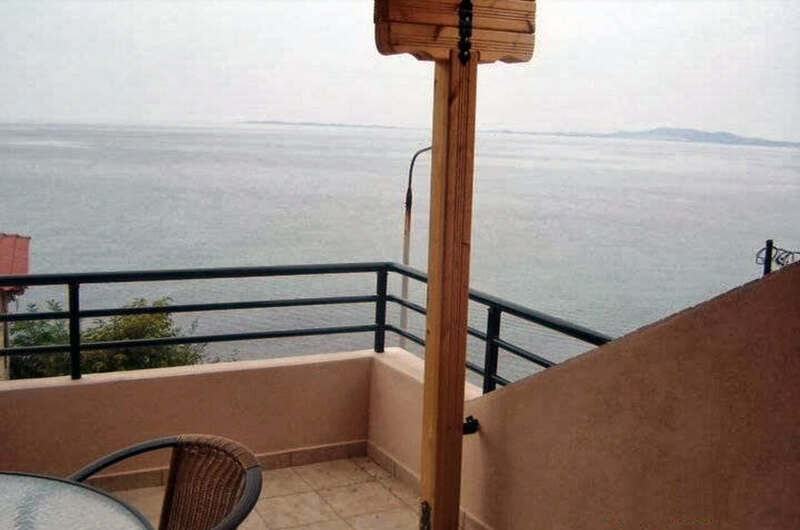 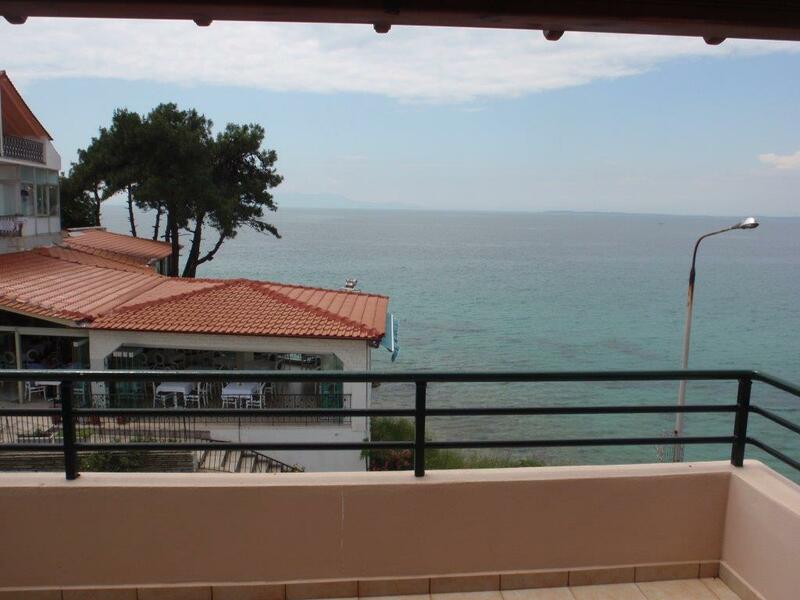 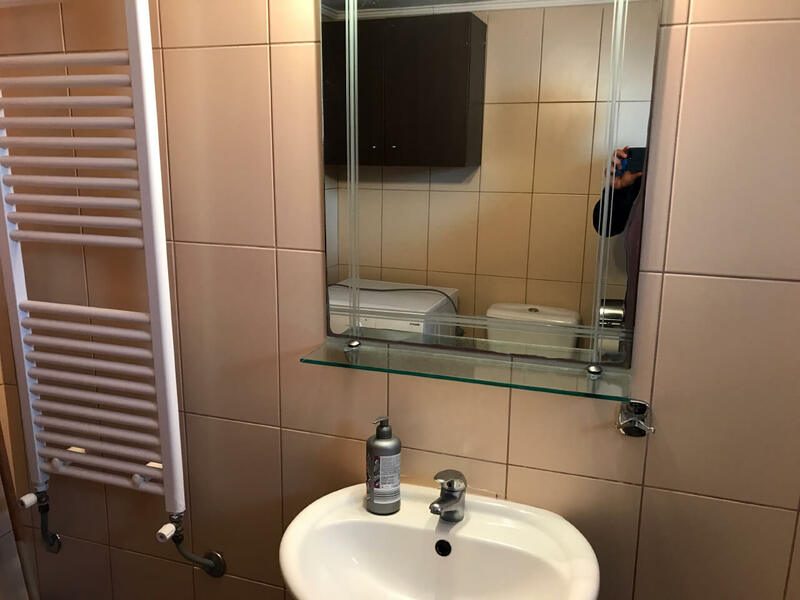 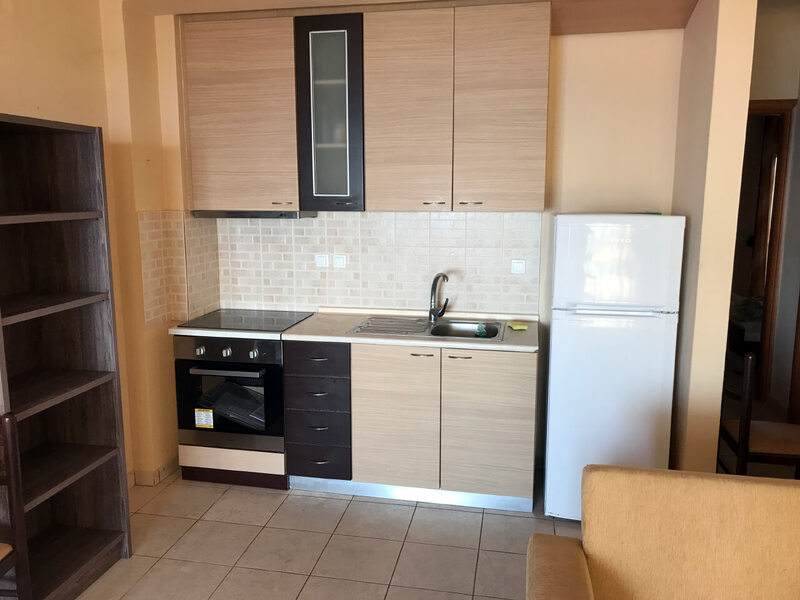 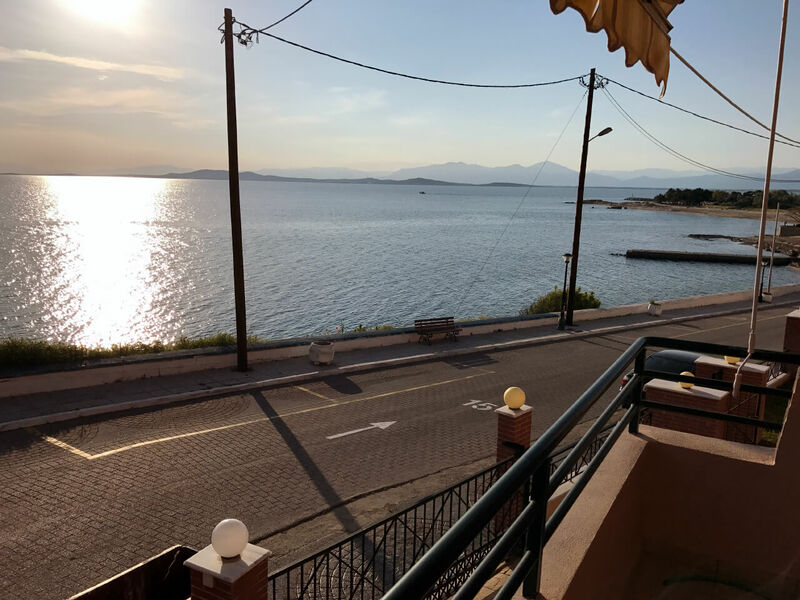 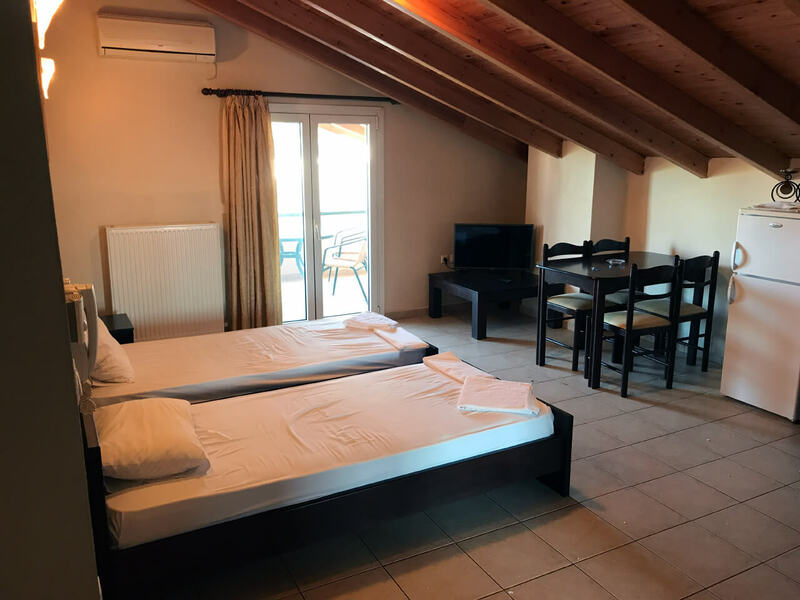 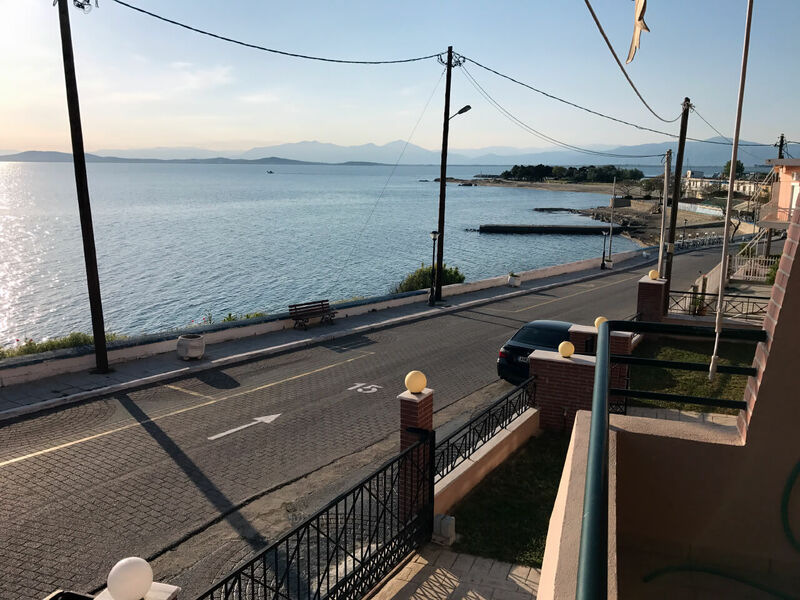 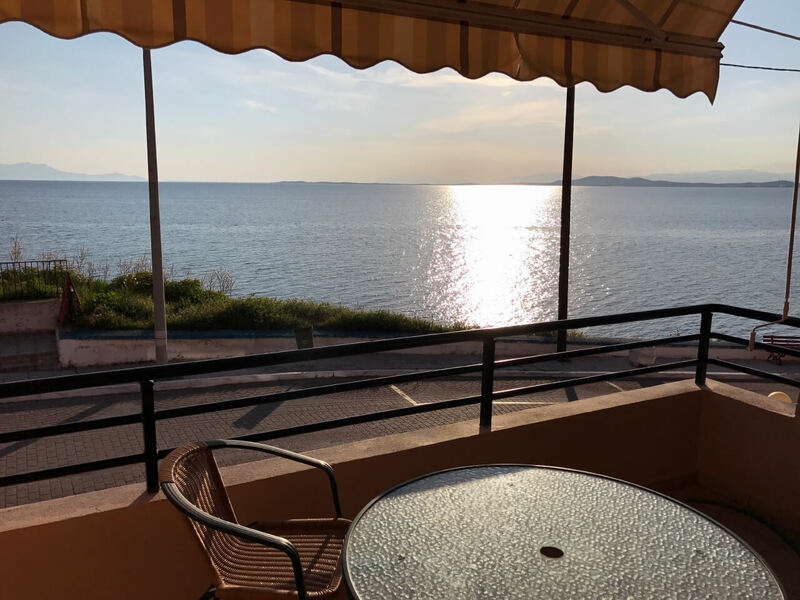 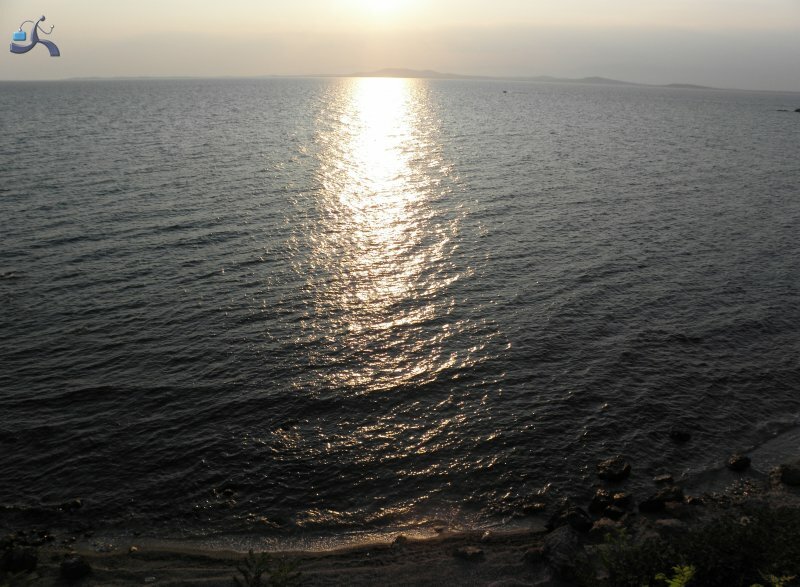 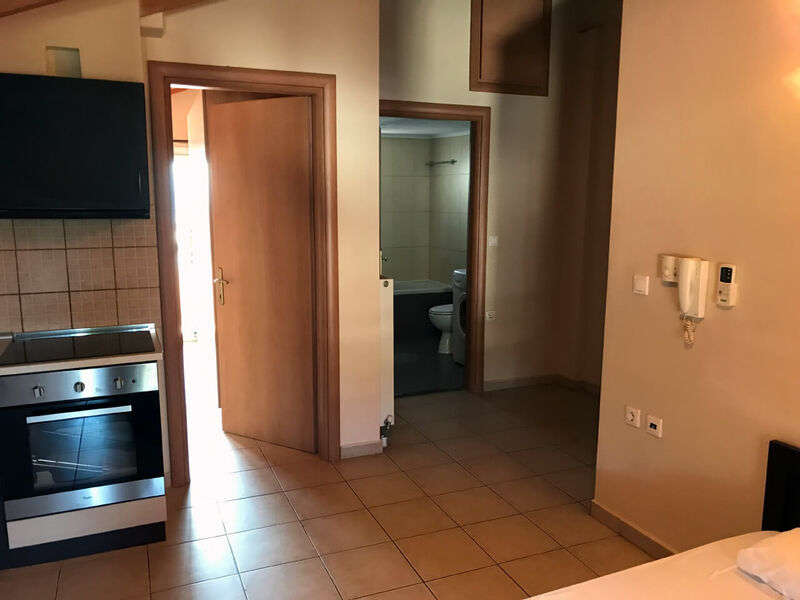 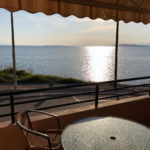 Located in front of the sea, Kampantais Luxury Apartments welcomes you to Thracian sea and exquisite Fanari of Rodopi's prefecture. 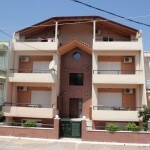 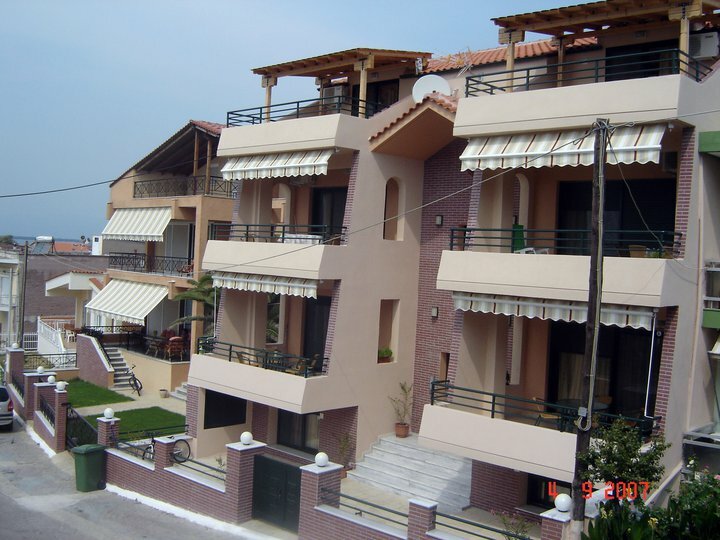 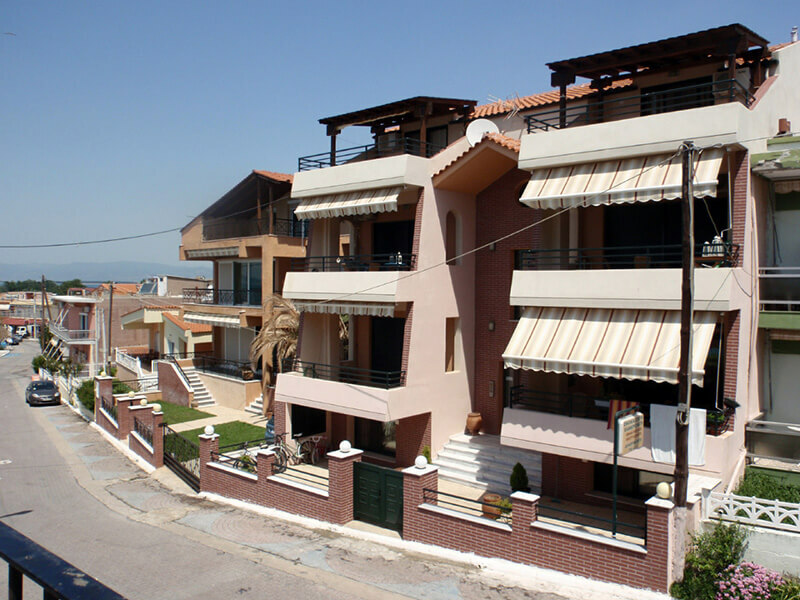 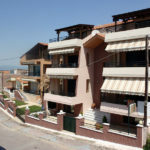 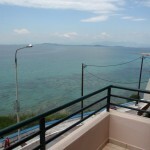 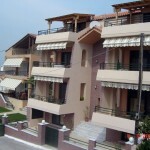 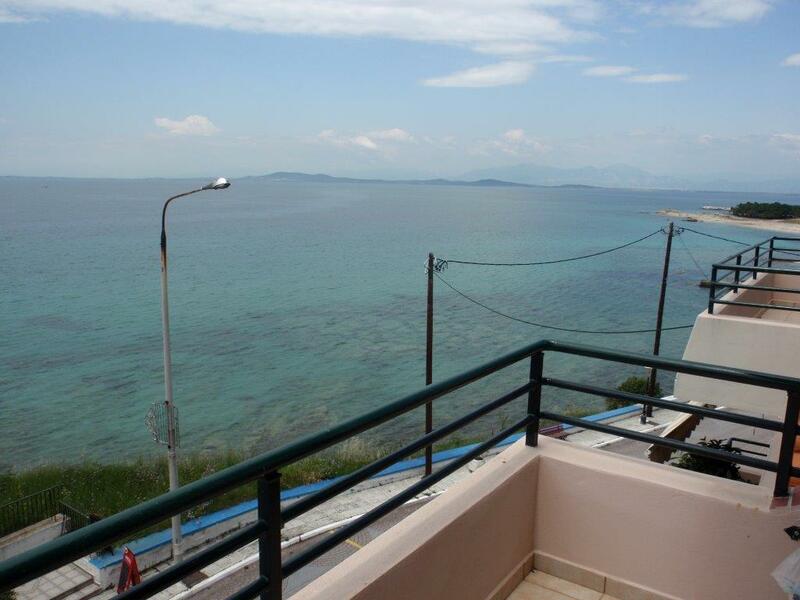 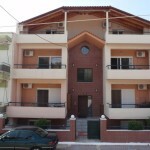 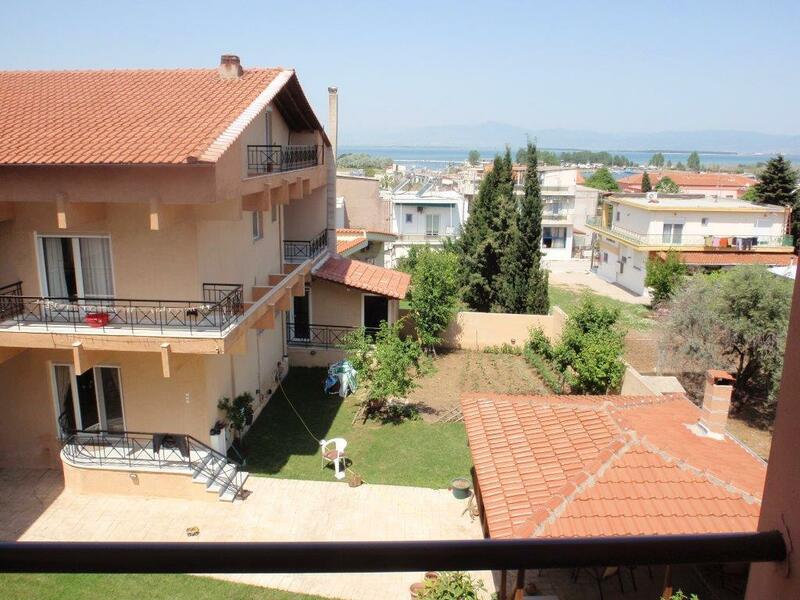 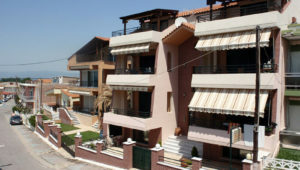 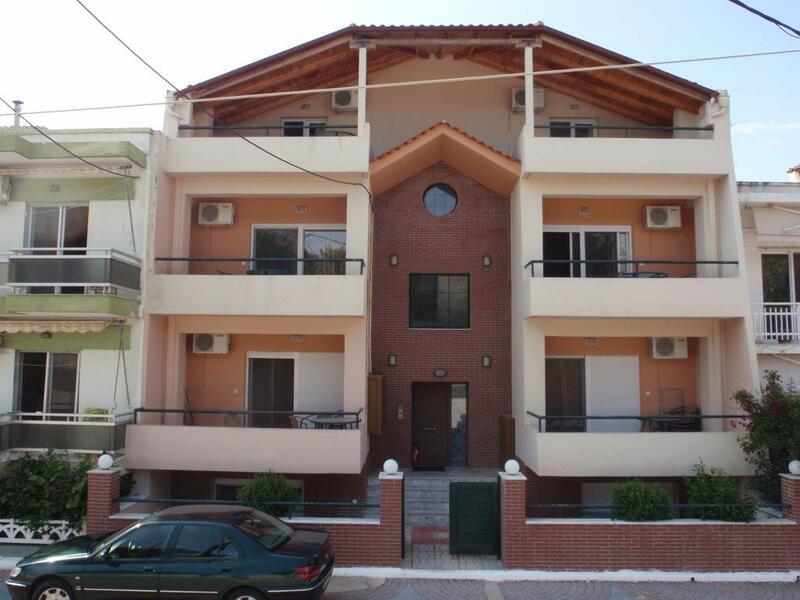 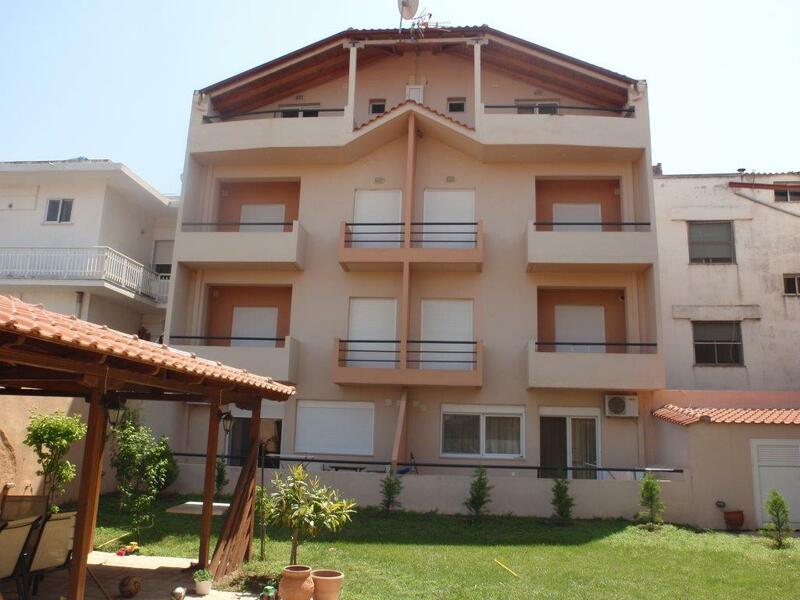 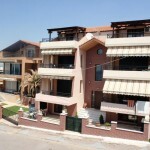 Kampantais Luxury Apartments is composed of two new building premises with separate apartments of 55m2 and 65m2. 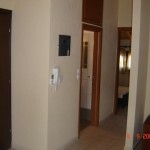 Our goal is not to miss anything from the comfort of our homes. 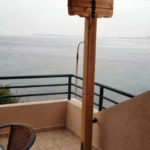 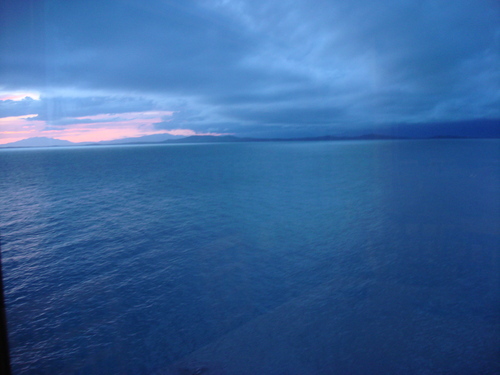 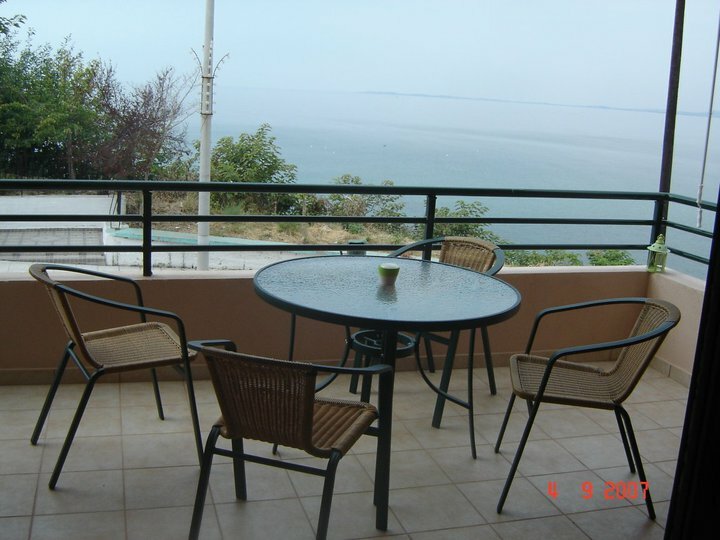 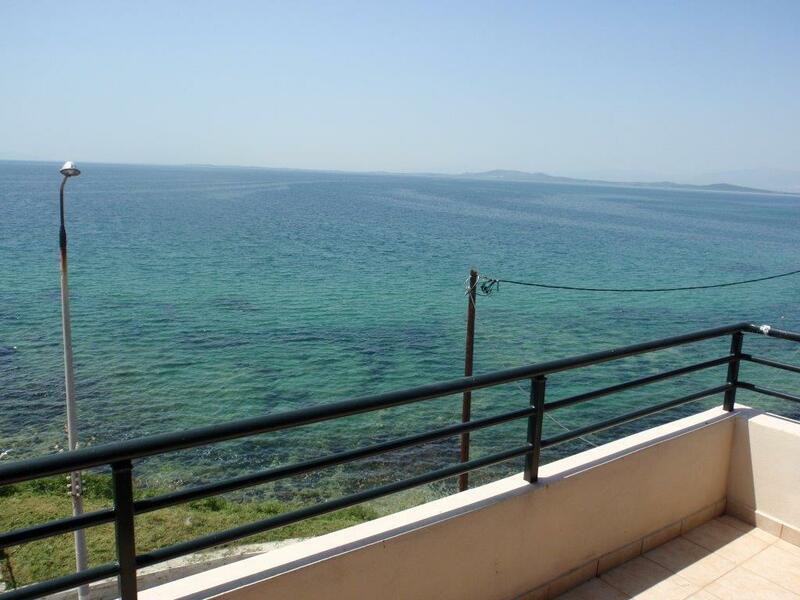 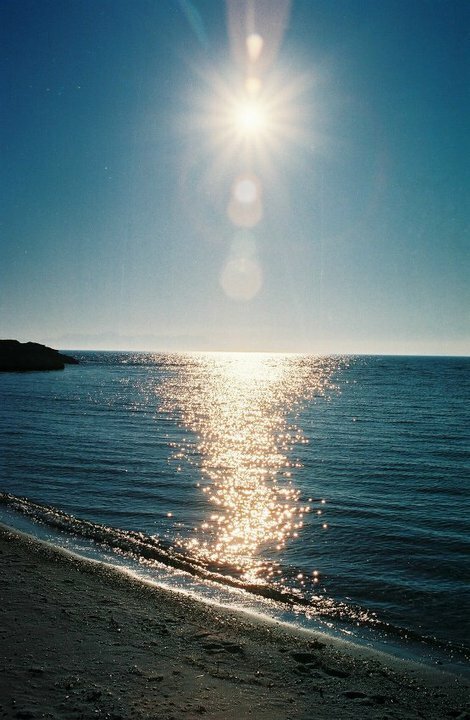 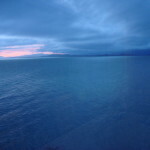 Moreover, from balconies one can gaze the vast blue of the ocean and enjoy moments of relaxation and tranquility. 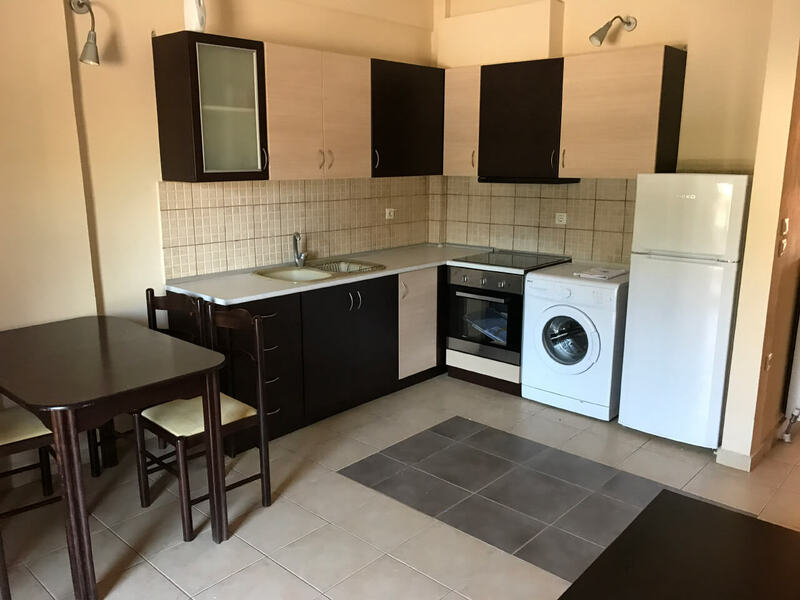 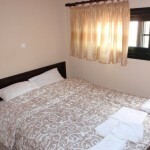 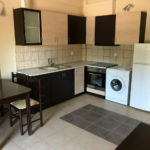 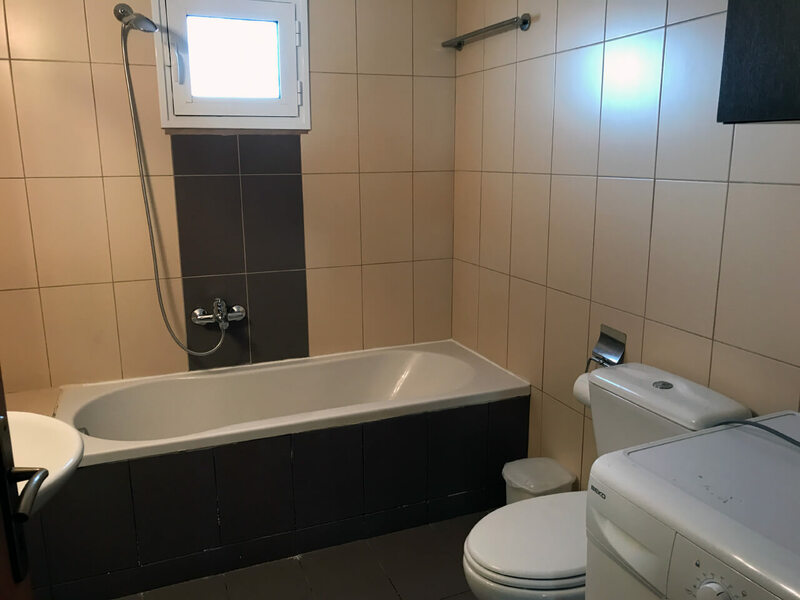 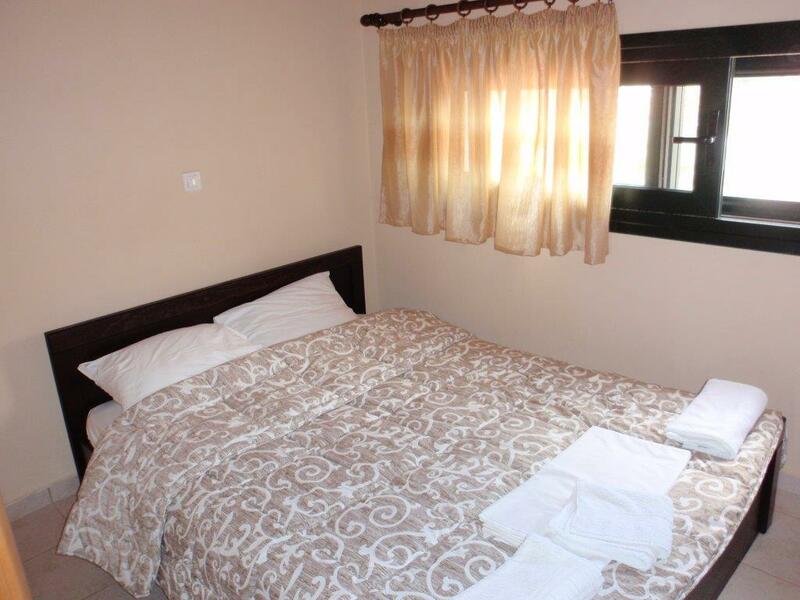 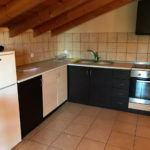 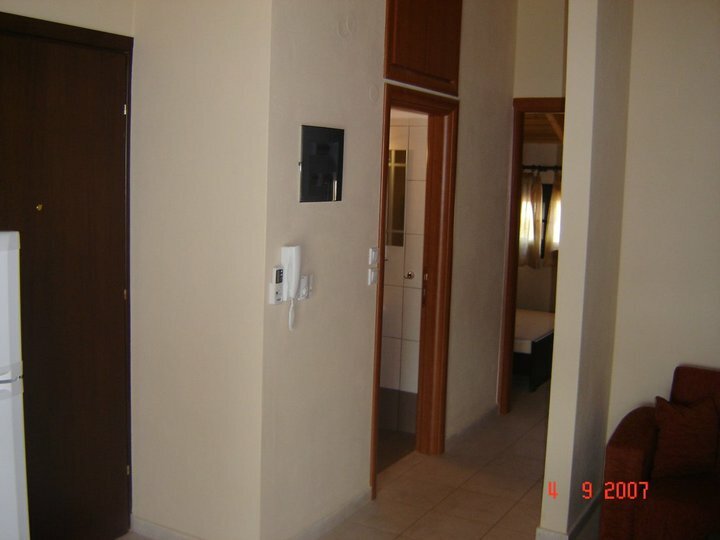 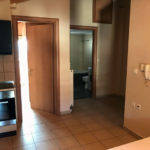 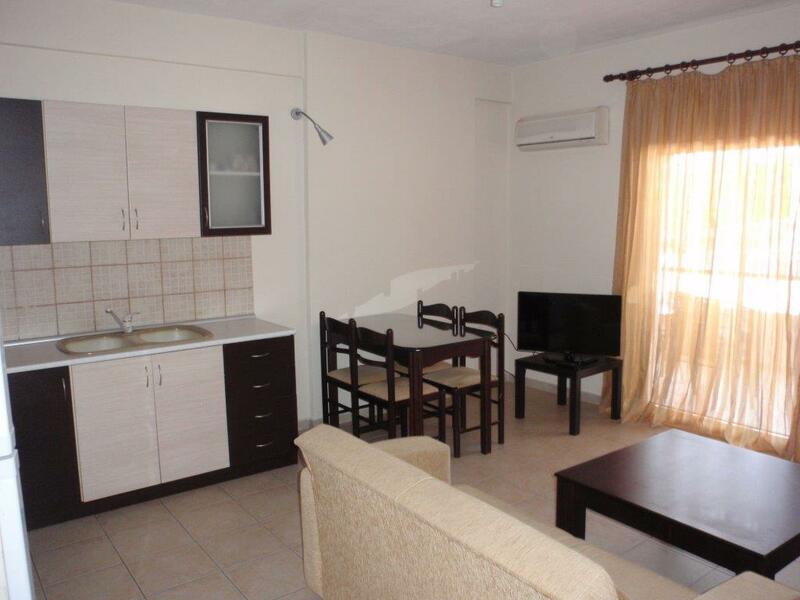 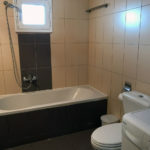 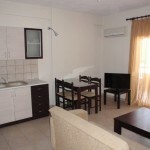 Apartments of 55m2 which can accommodate 2 to 4 persons with one bedroom, lounge, kitchen, bathroom. 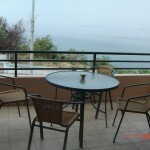 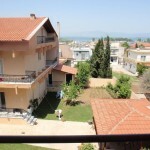 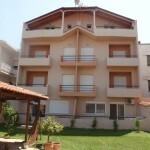 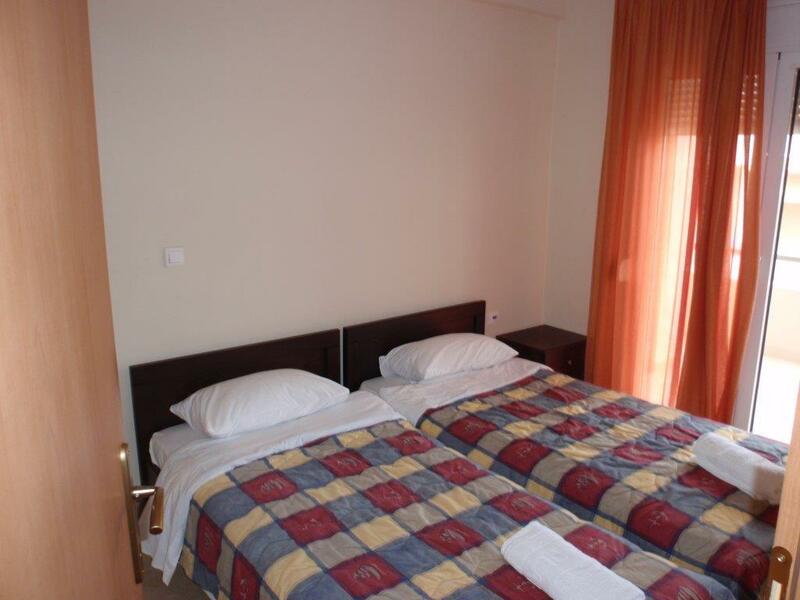 Apartments of 65m2 which can accommodate 4 to 6 persons with two bedrooms, lounge, kitchen, bathroom. 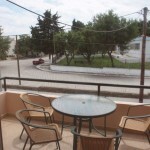 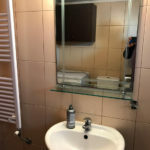 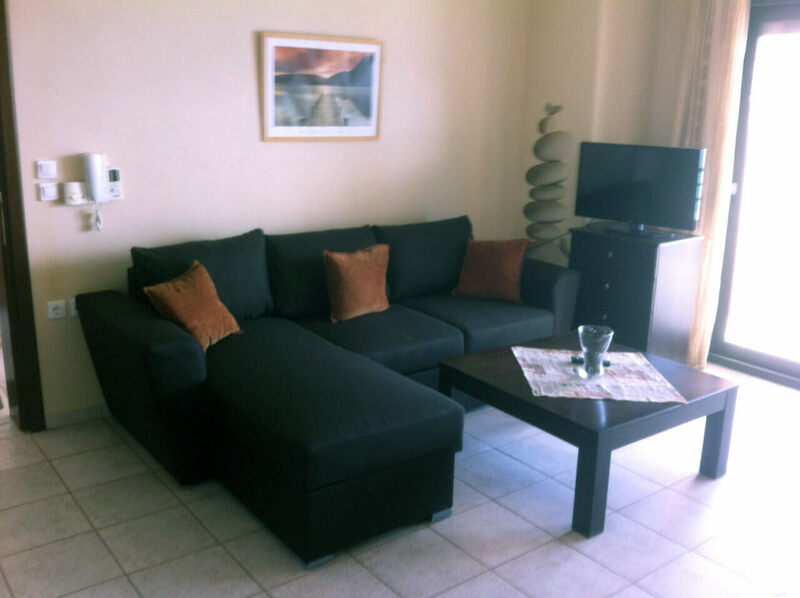 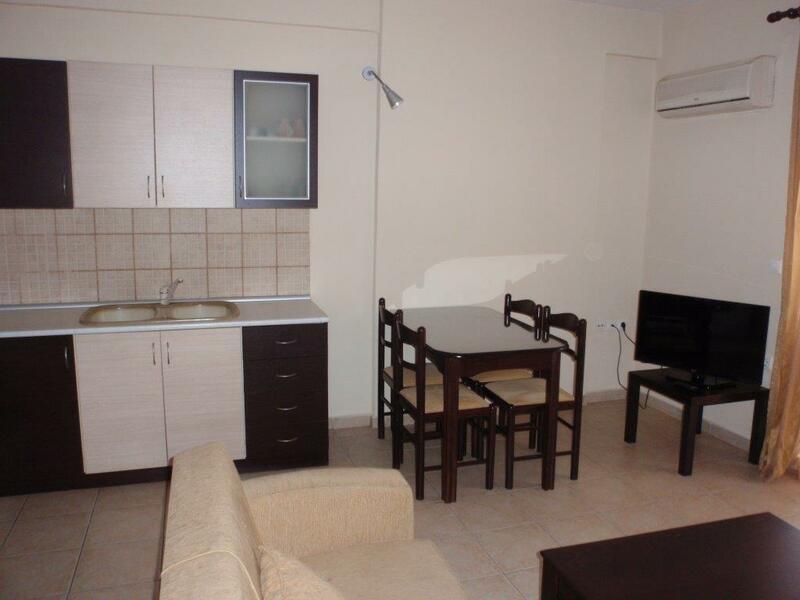 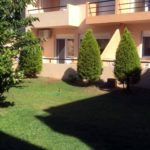 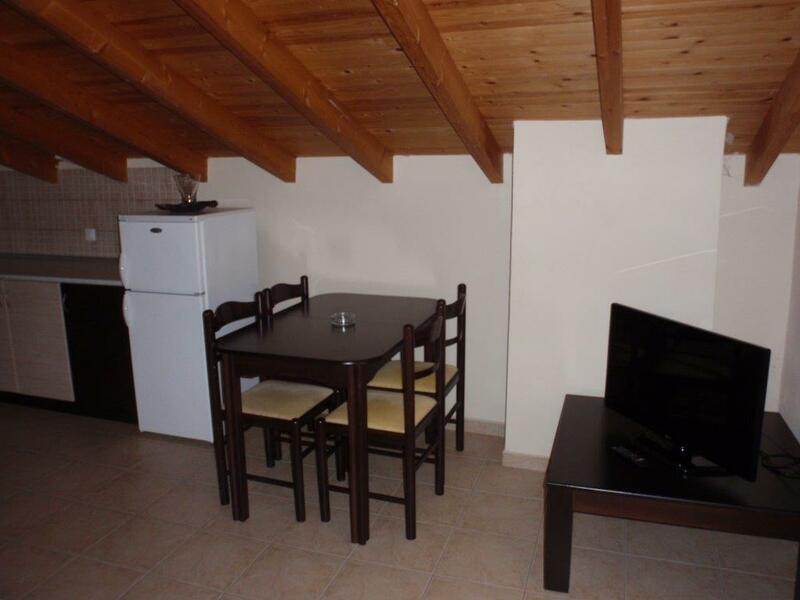 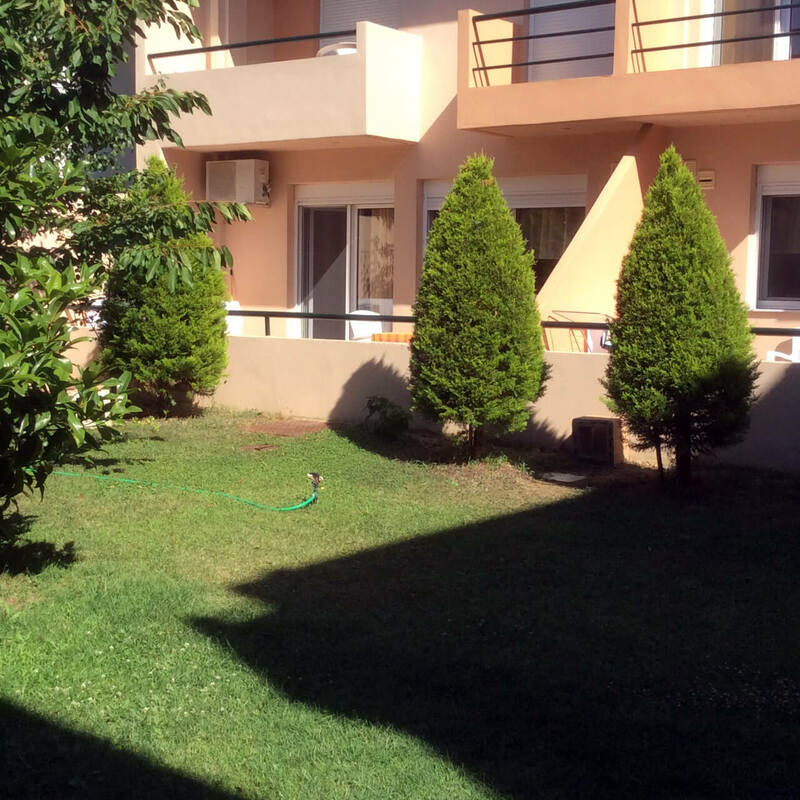 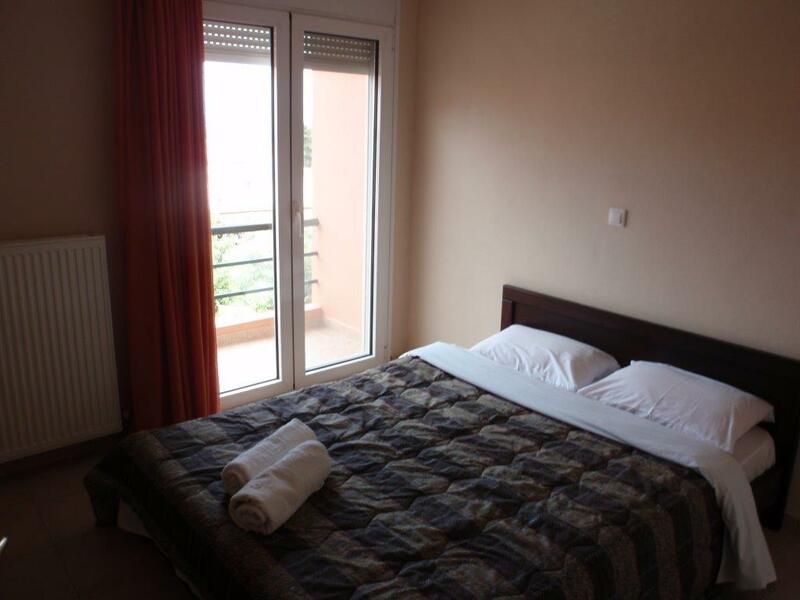 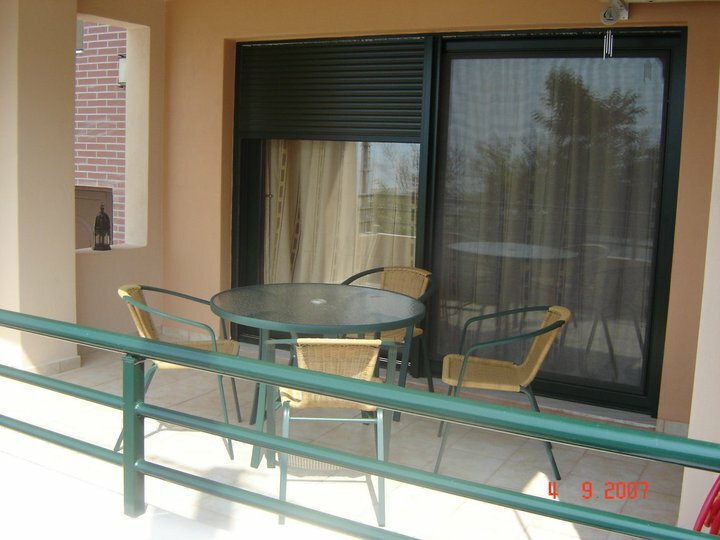 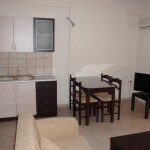 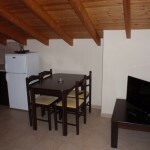 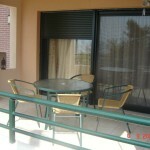 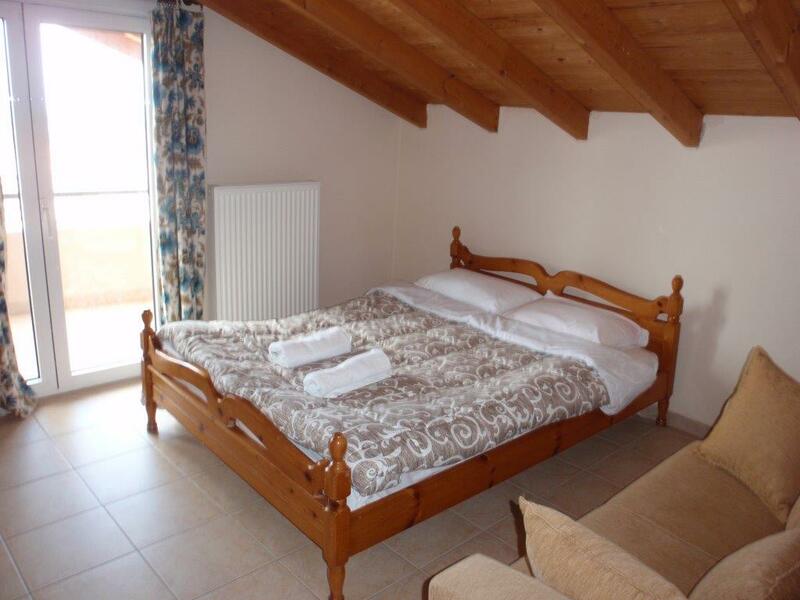 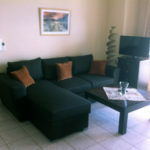 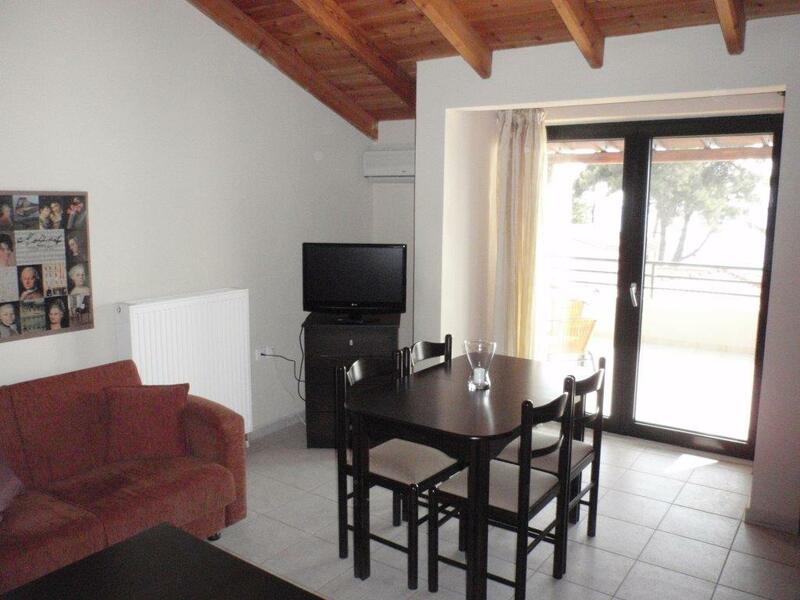 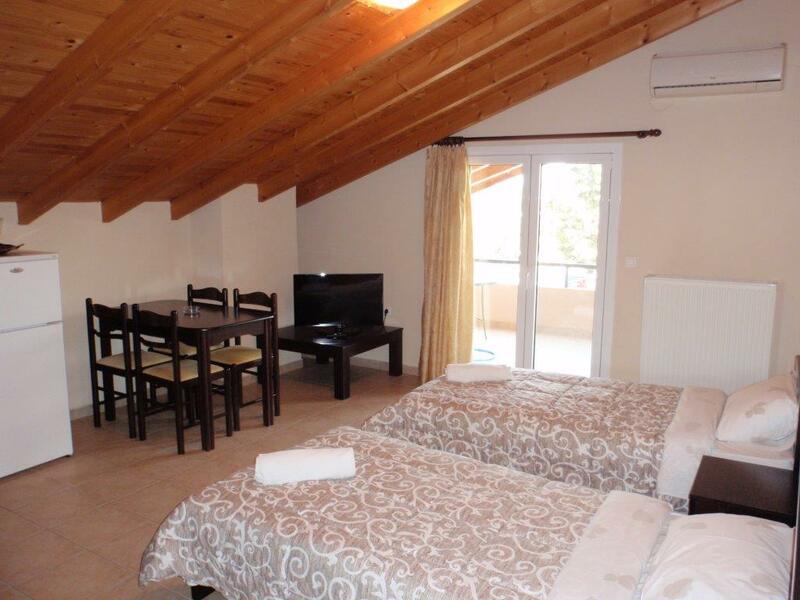 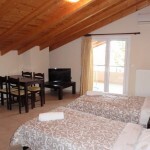 All the apartments are fully furnished with availability of aircondition, heating autonomy and satellite TV. 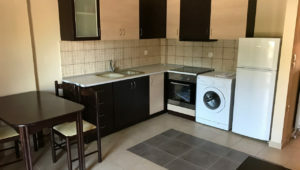 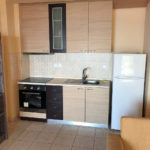 They are also equipped with household appliances such as refrigerator, electric kitchen, washing machine etc. 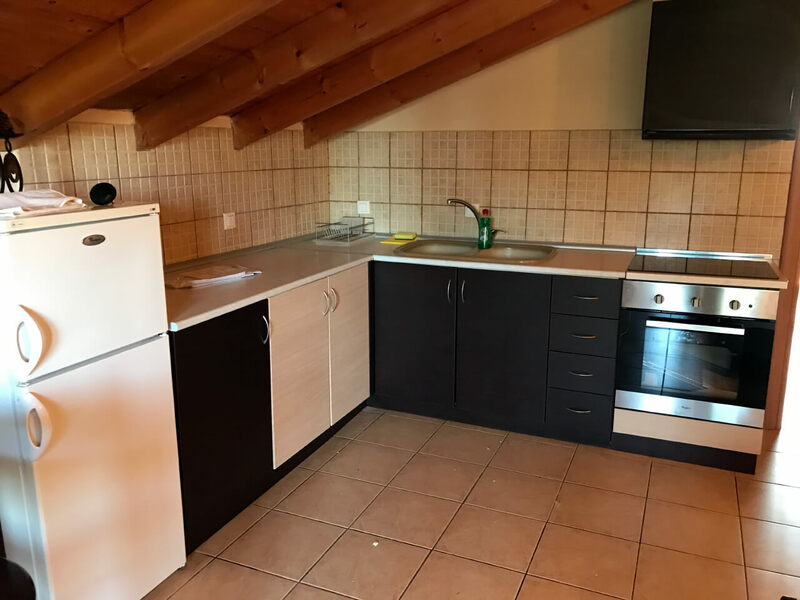 and with all necessary cookware. 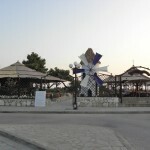 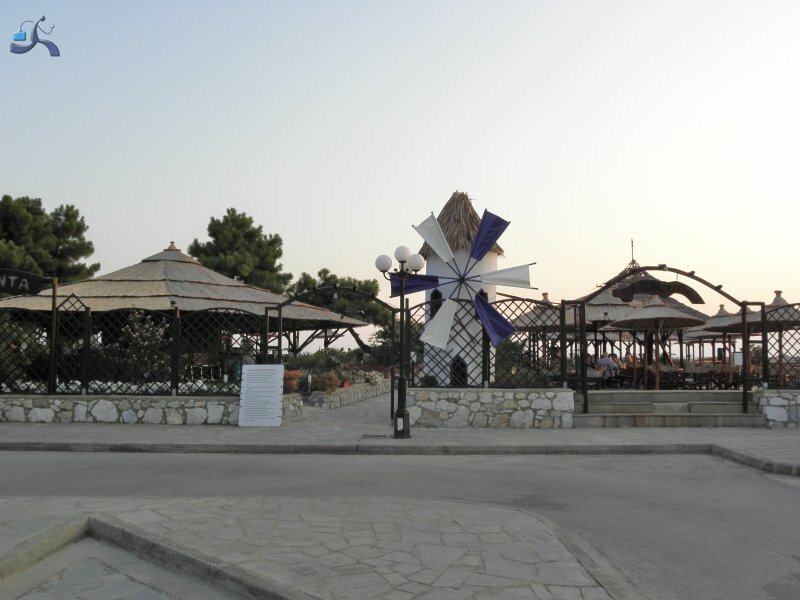 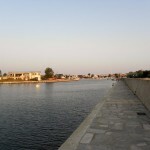 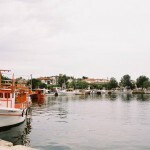 Fanari is located in Thraca, the state of Rodopi, between the city of Xanthi and the city of Komotini. 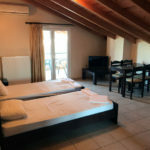 It is about 30 kilometers from the city of Xanthi, well known for the famous carnival and 26 kilometers from the city of Komotini. 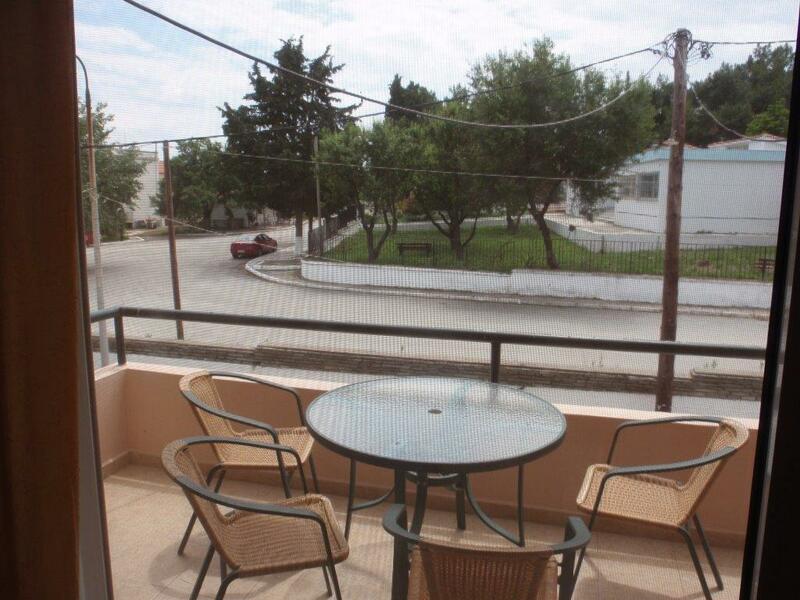 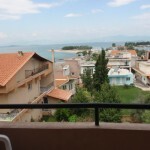 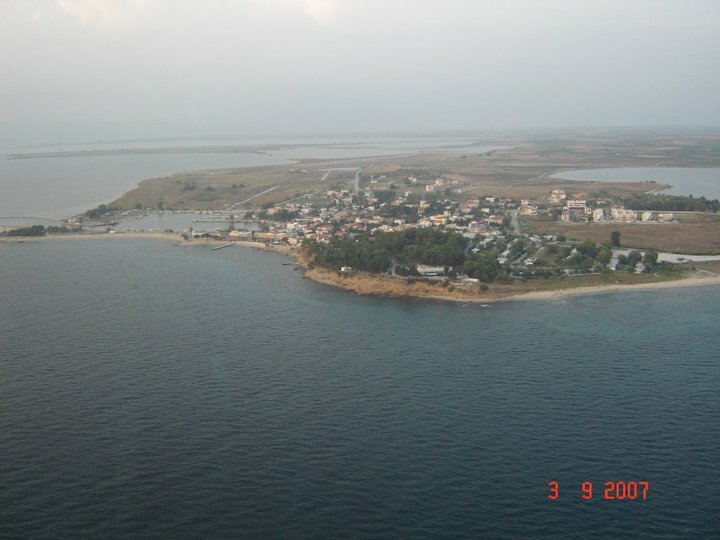 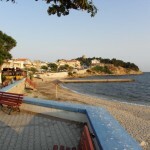 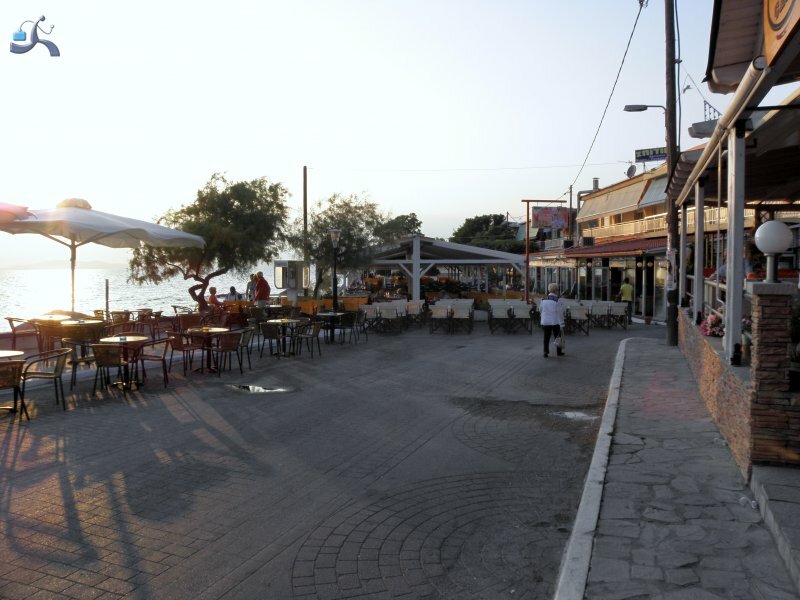 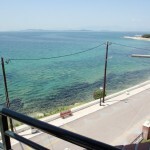 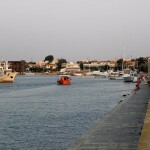 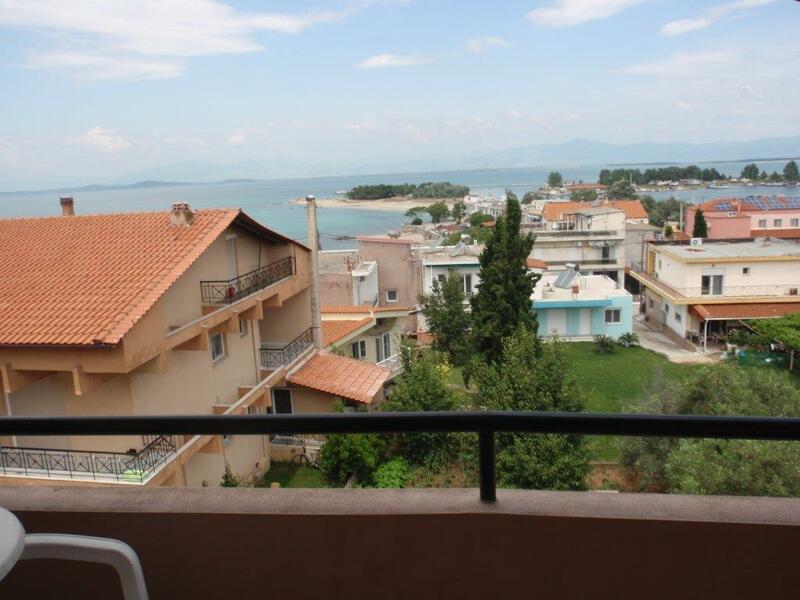 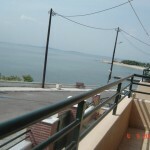 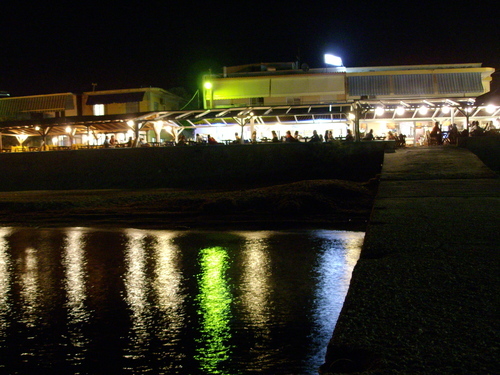 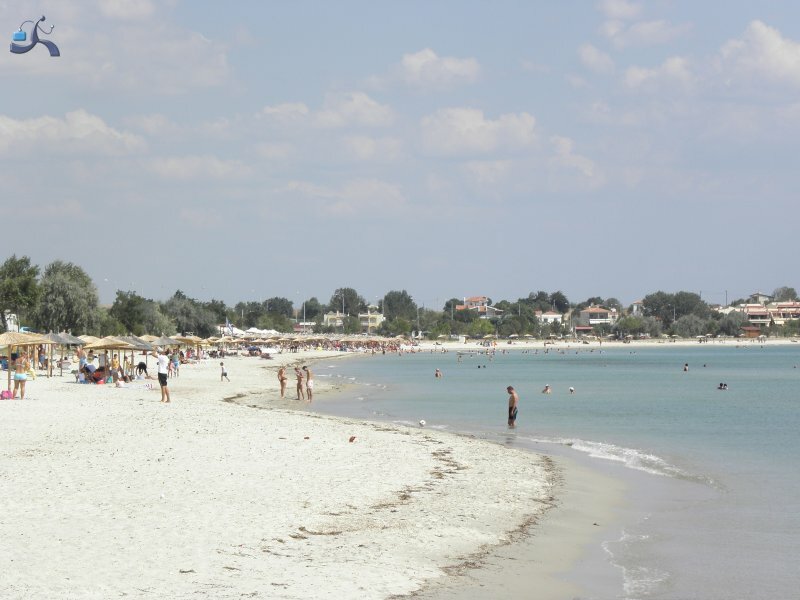 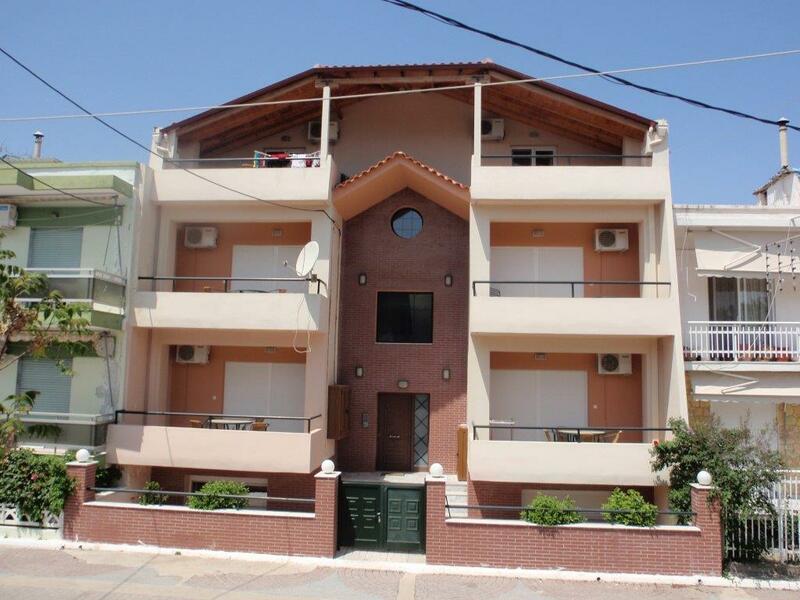 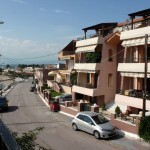 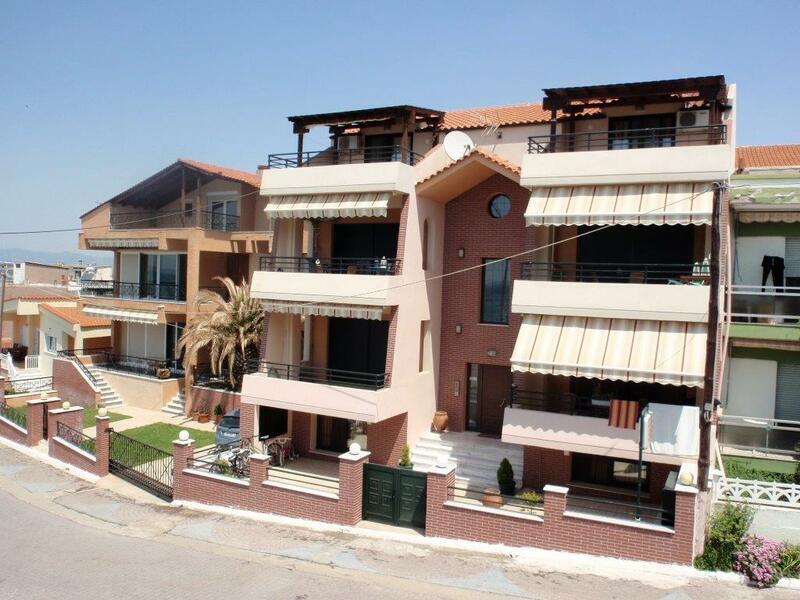 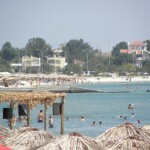 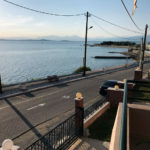 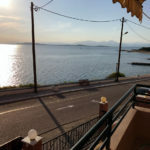 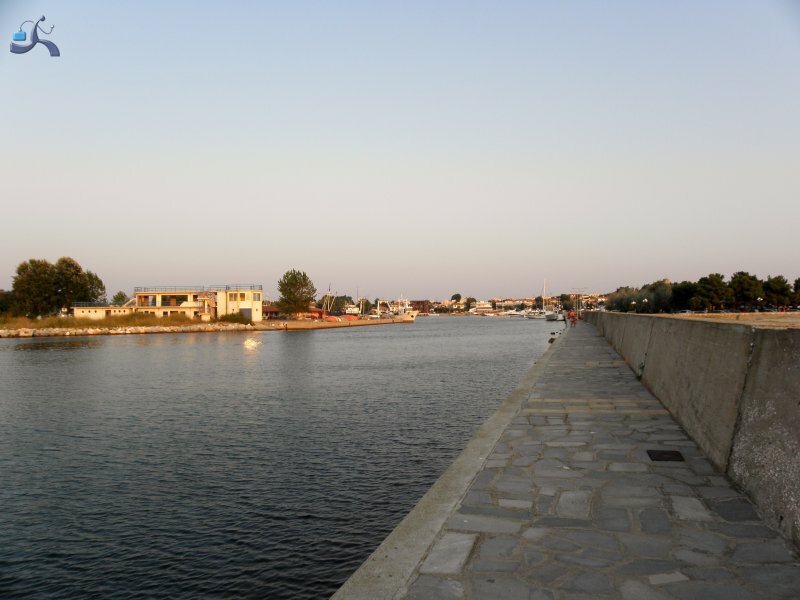 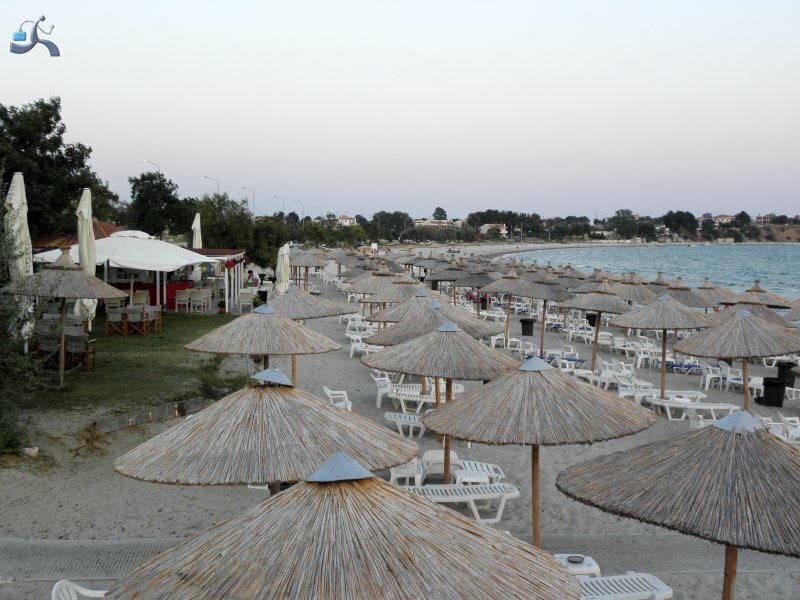 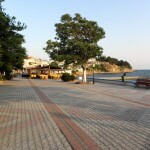 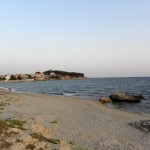 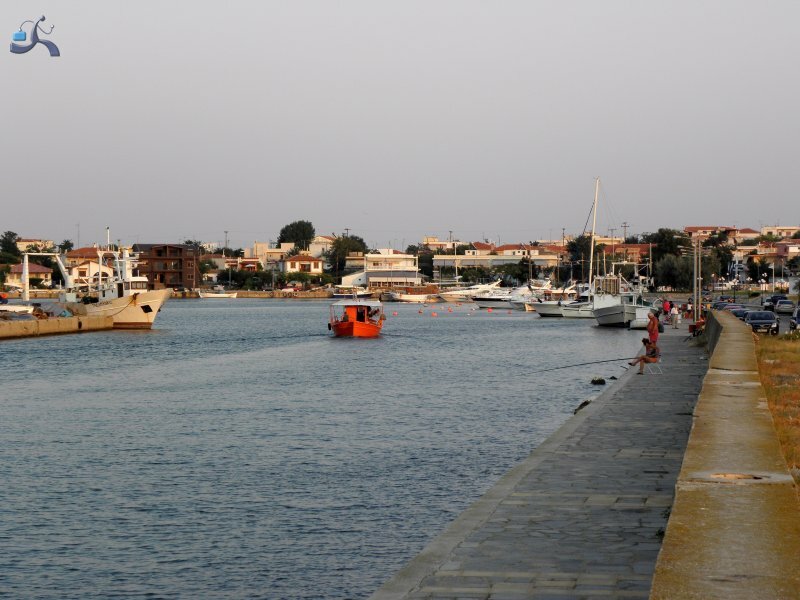 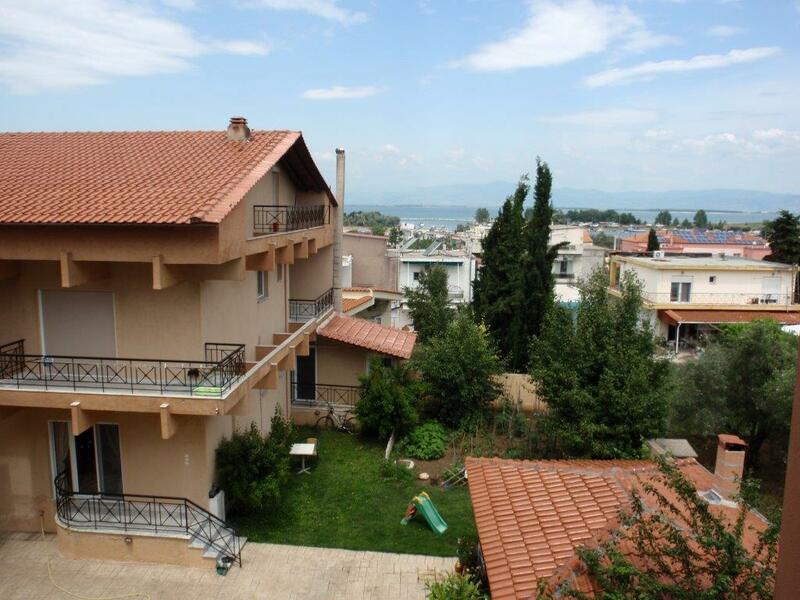 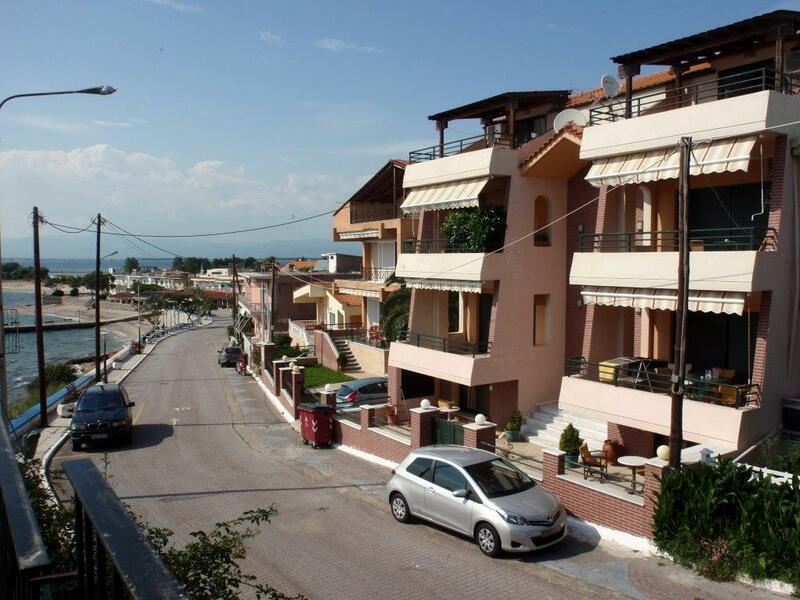 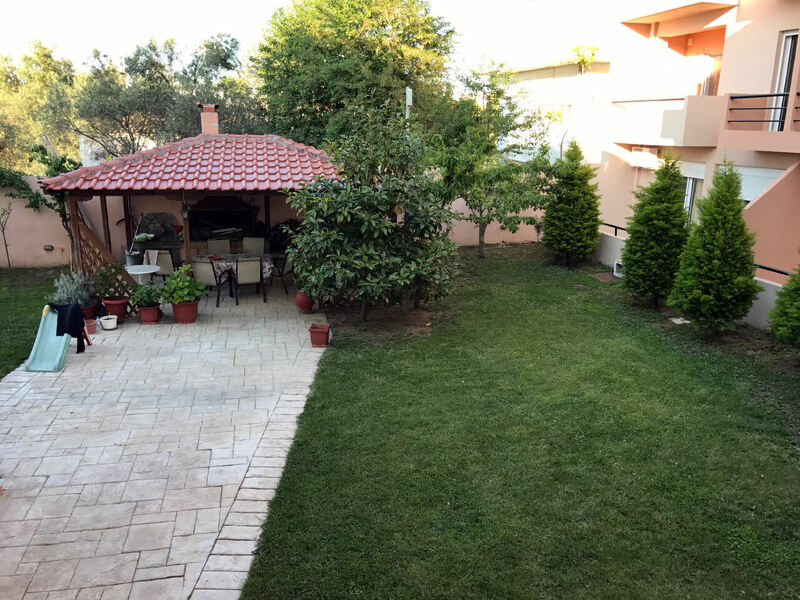 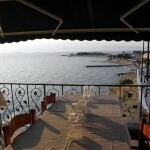 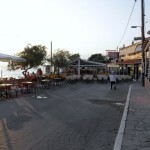 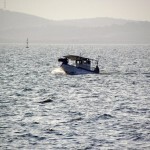 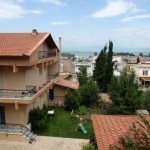 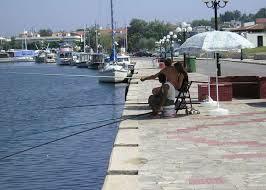 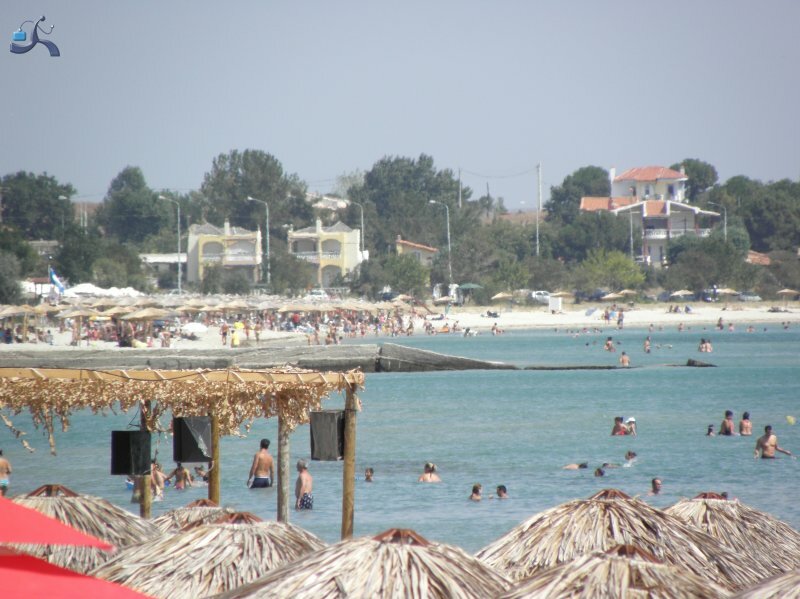 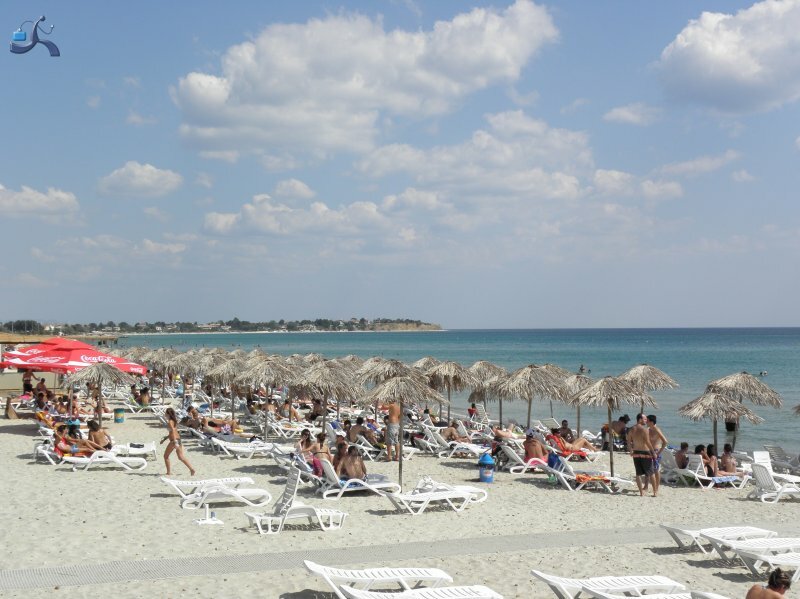 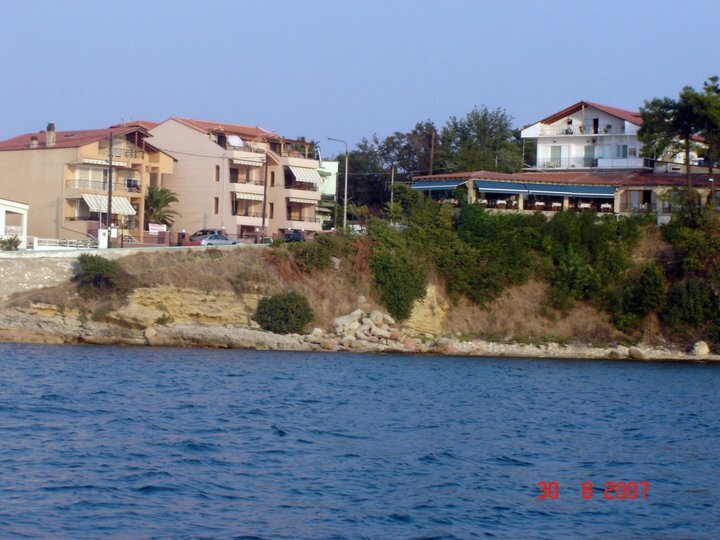 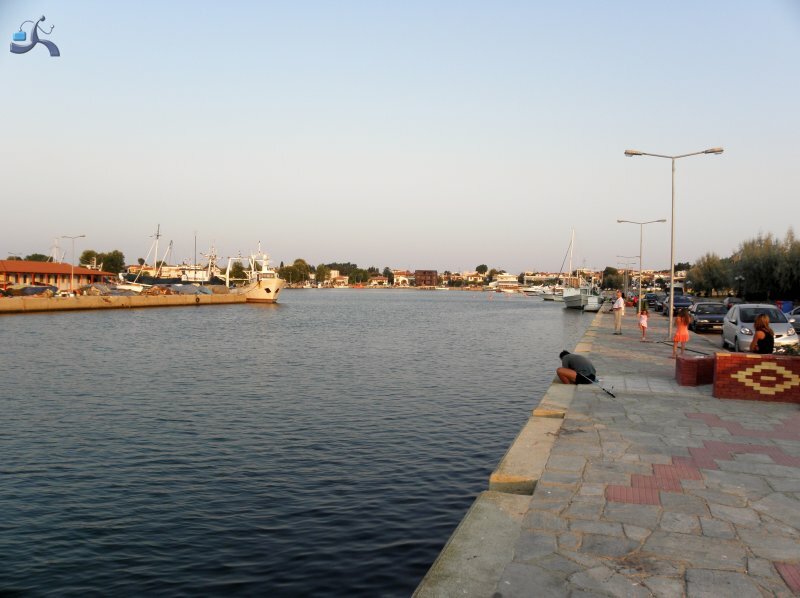 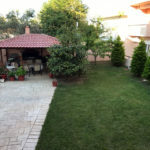 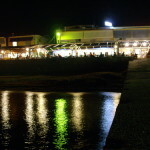 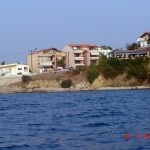 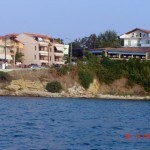 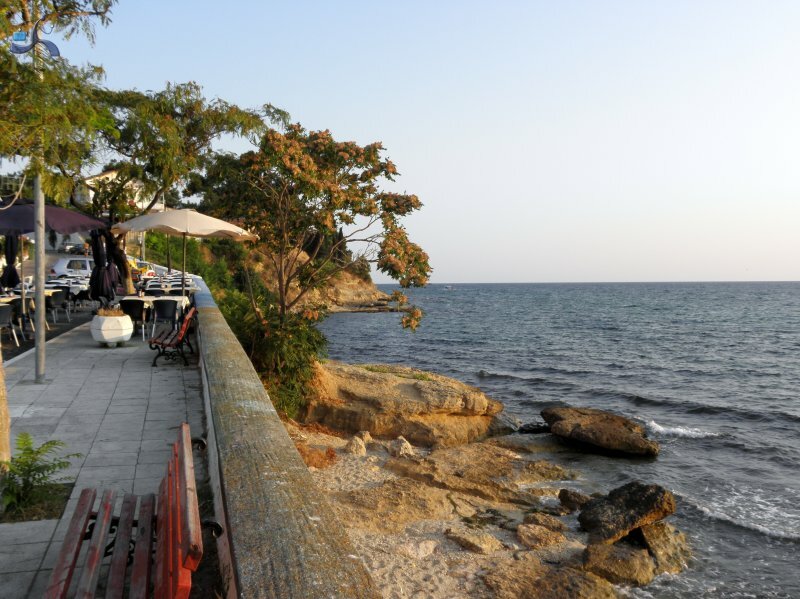 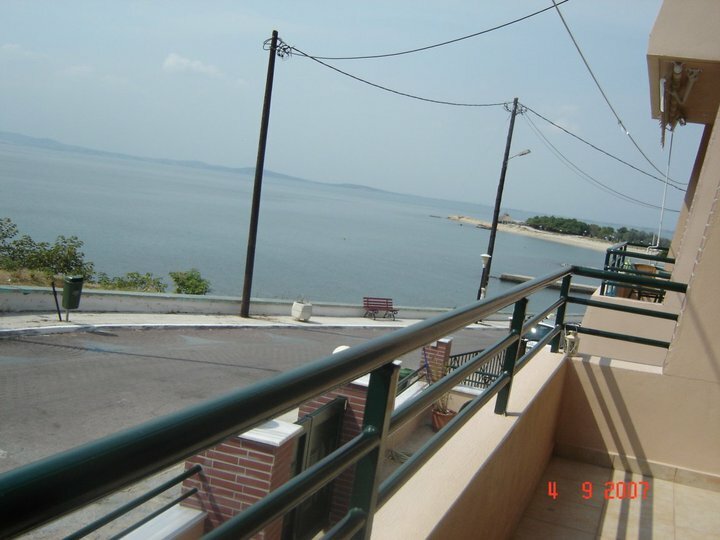 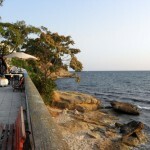 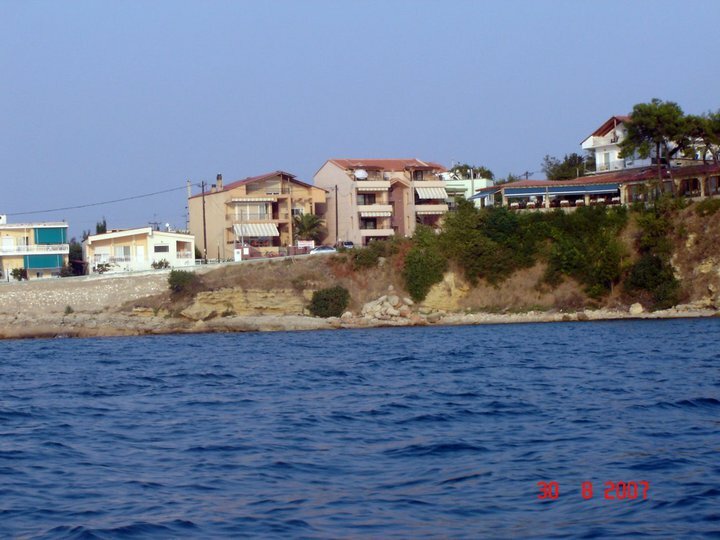 The distance from the airport of Kavala is about 50 minutes by car and 1 hour from the airport of Alexandroupoli. 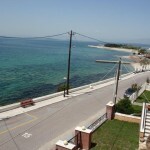 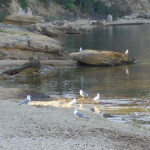 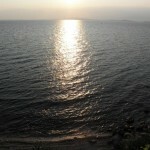 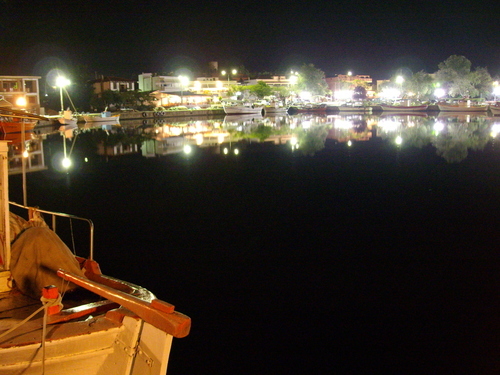 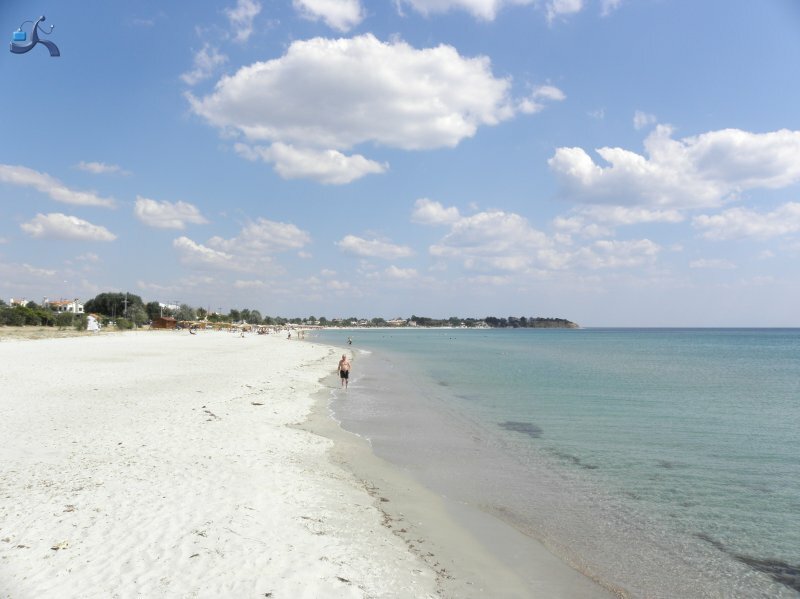 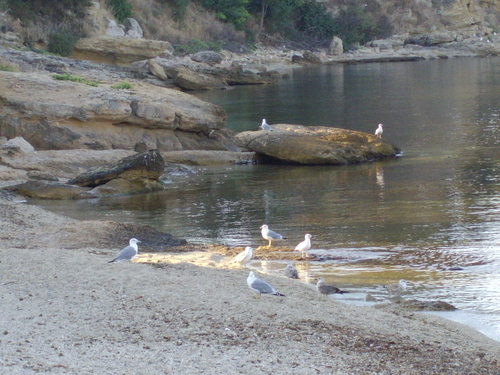 Across the shore of Fanari and about 22 nautical miles distance is the island of Thasos. 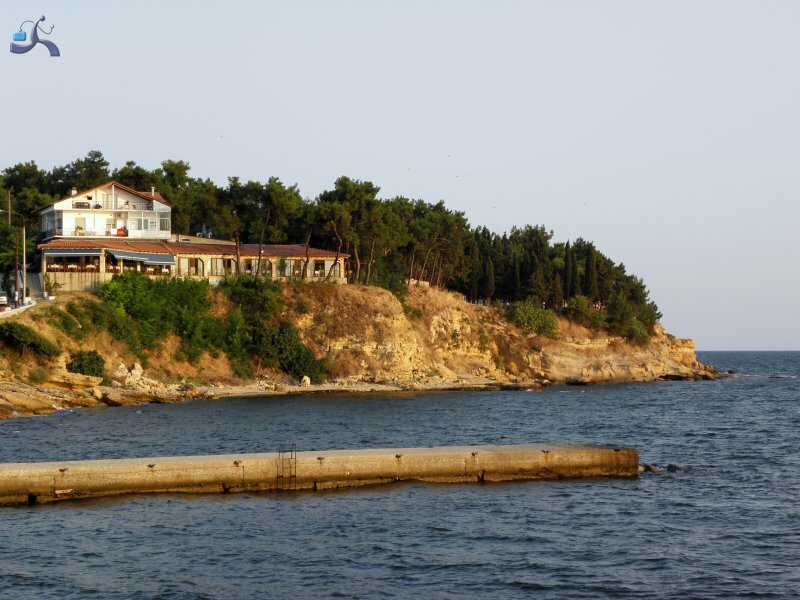 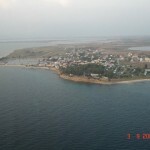 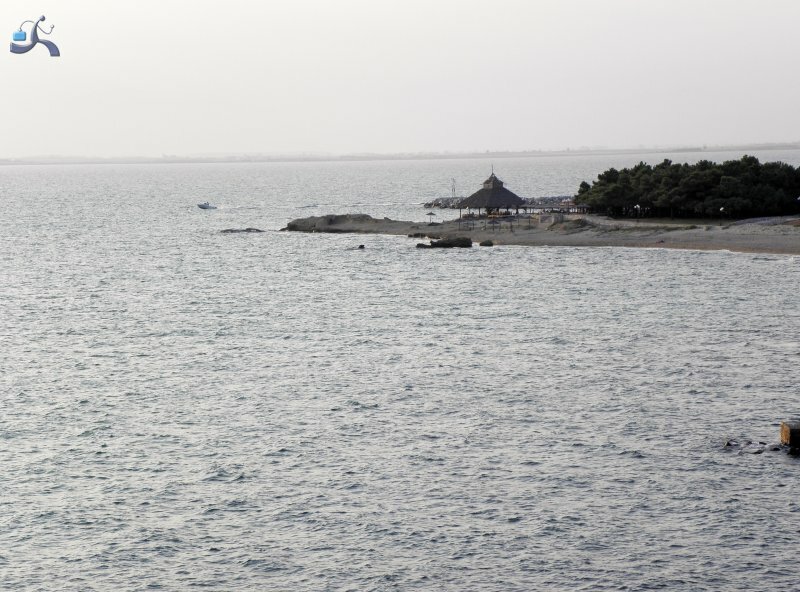 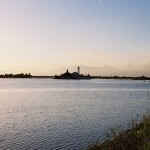 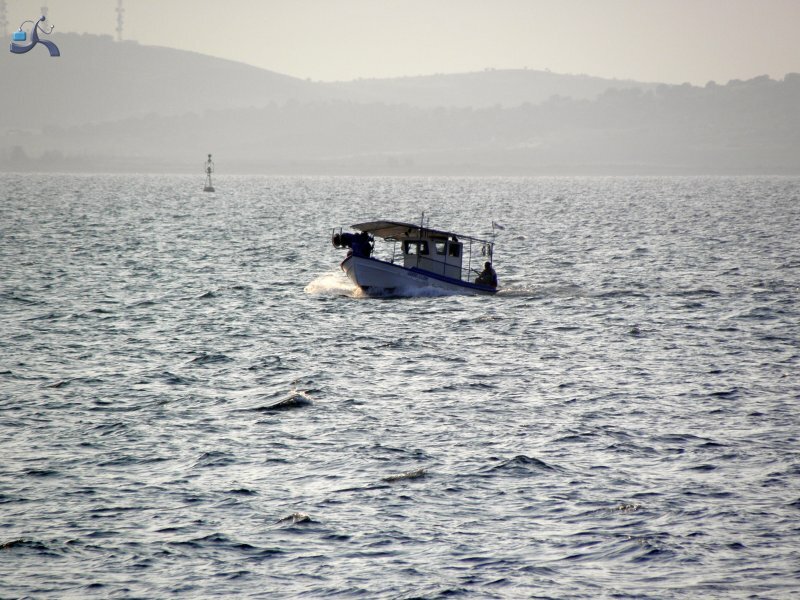 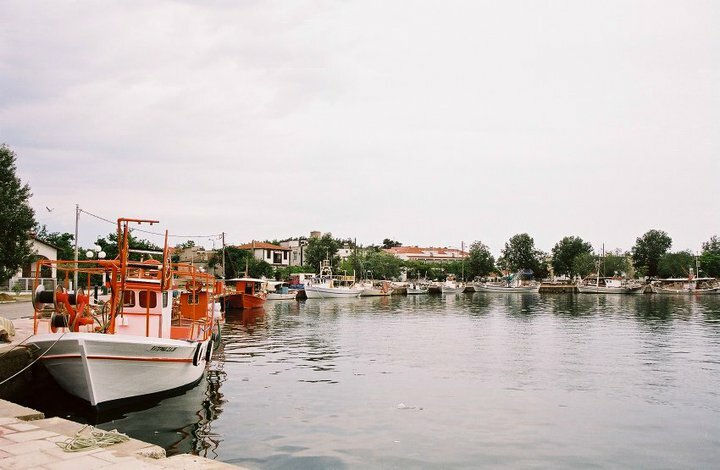 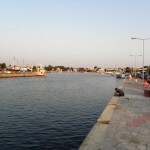 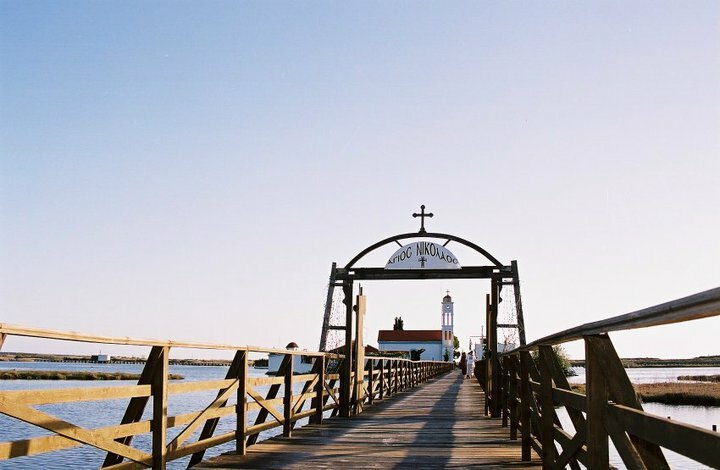 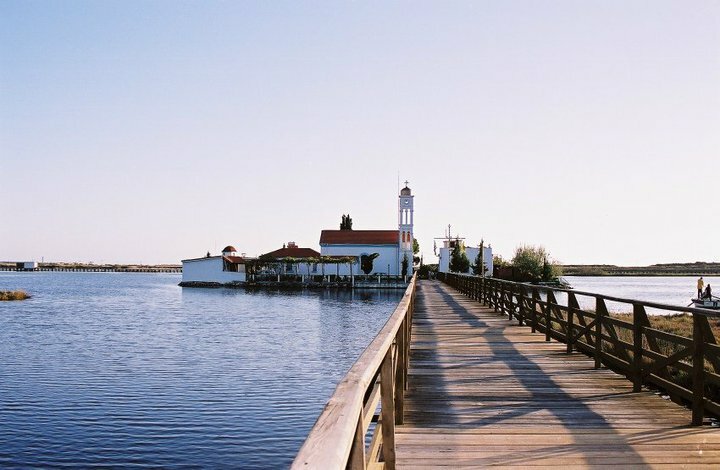 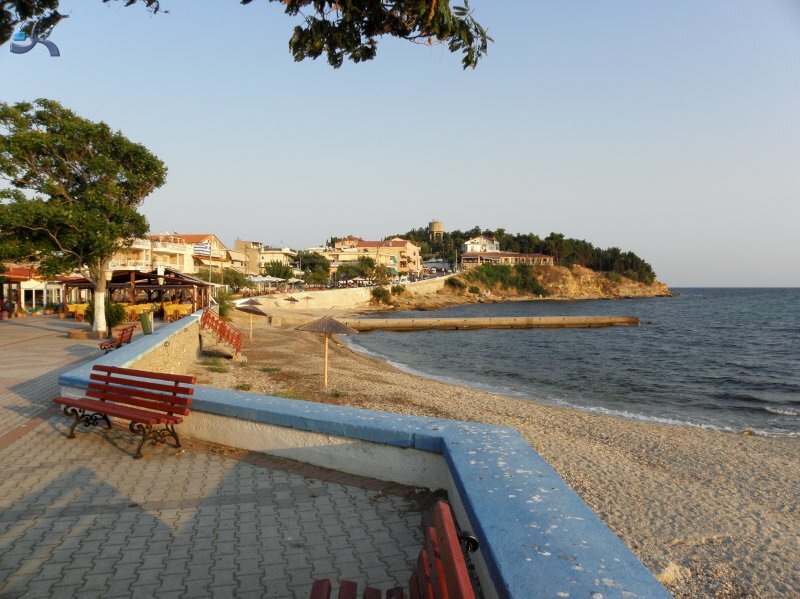 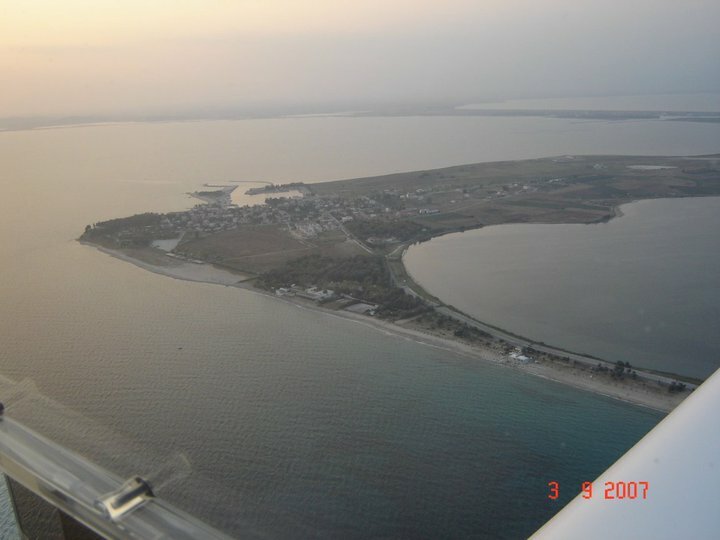 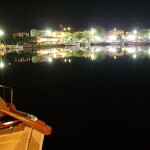 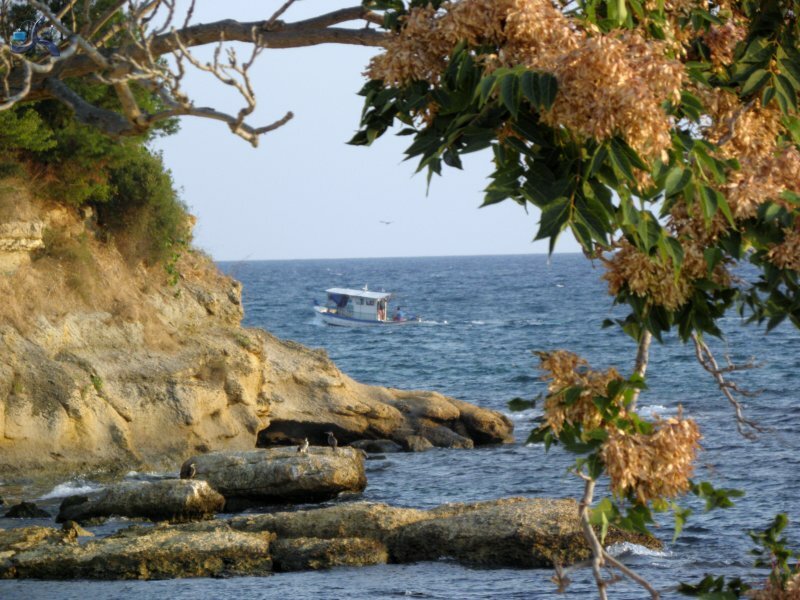 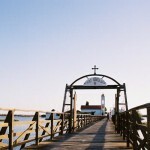 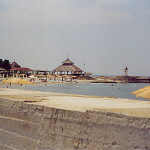 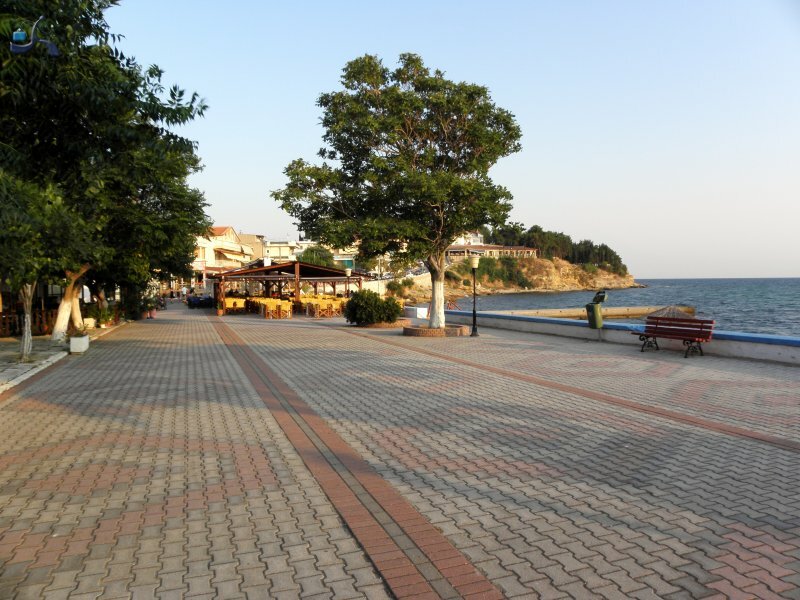 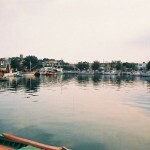 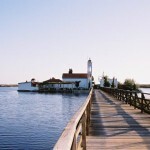 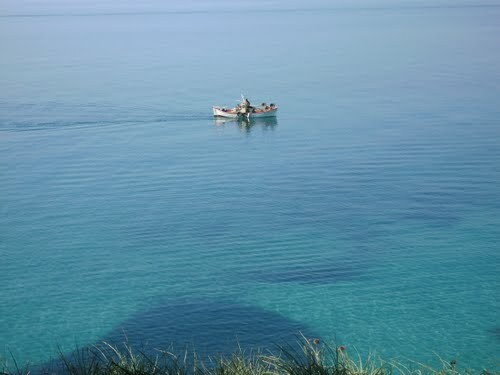 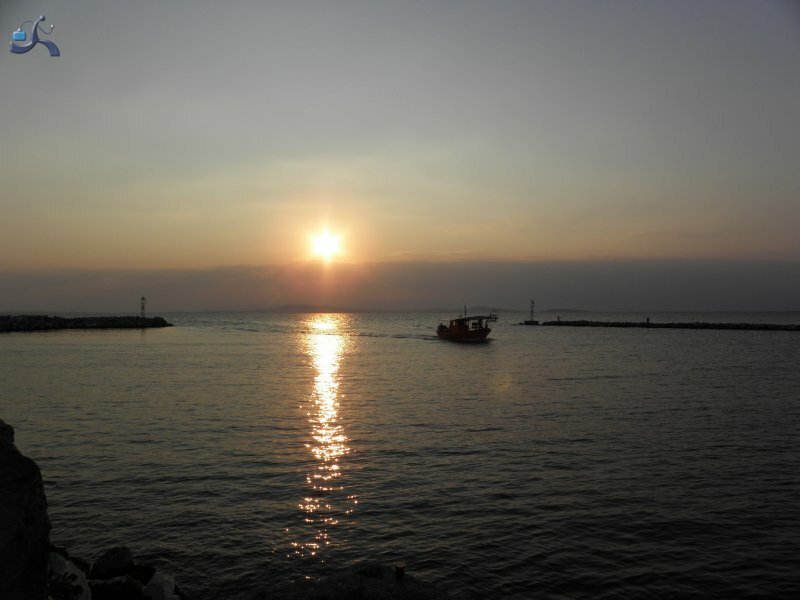 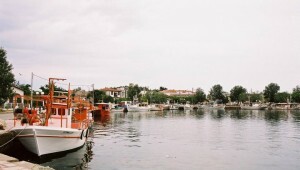 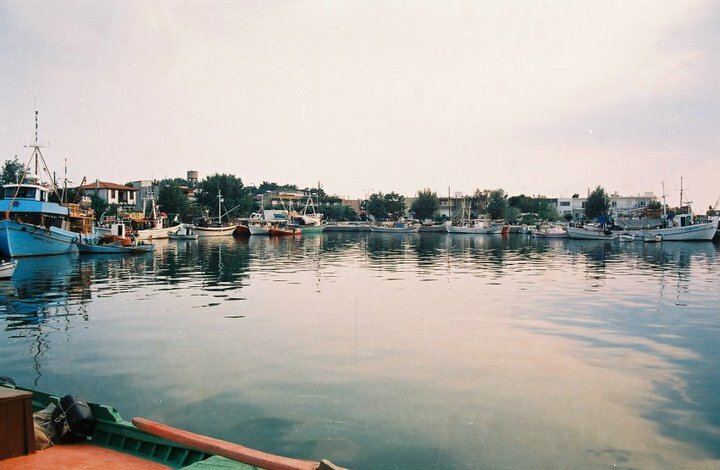 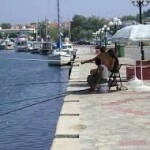 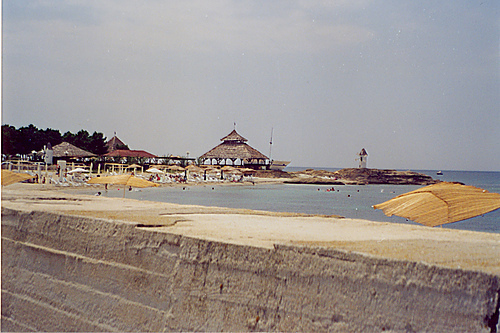 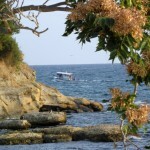 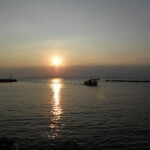 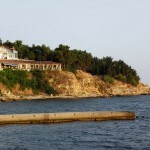 Fanari is an exquisite, picturesque, fishing village. 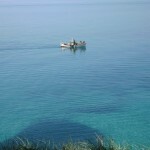 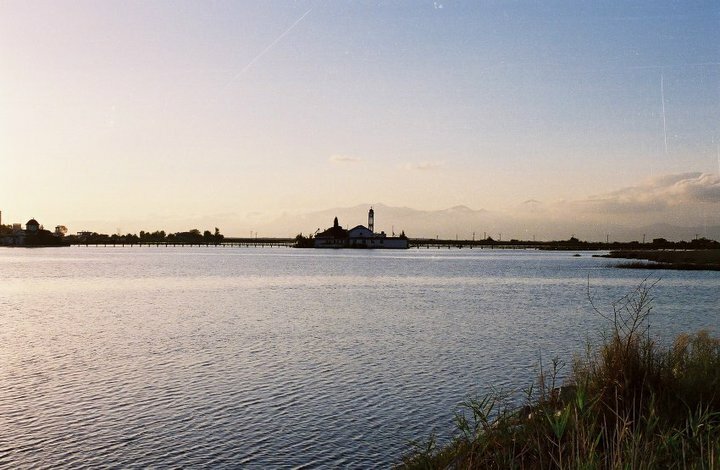 Doused from Thracian sea surrounded by the lakes of Vistonida and Xirolimni. 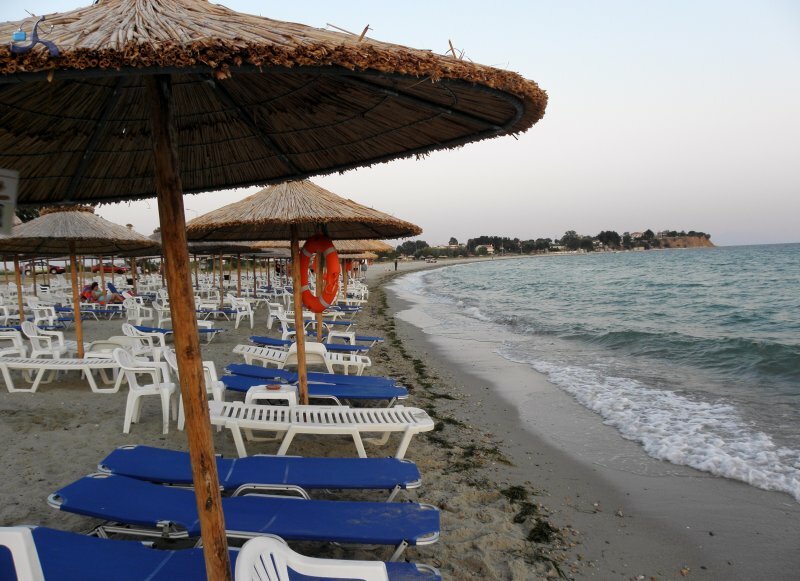 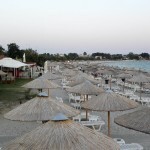 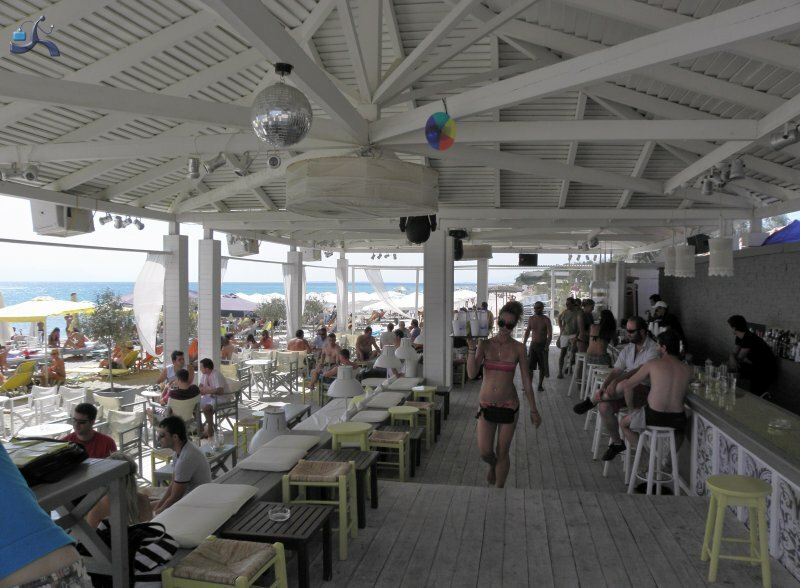 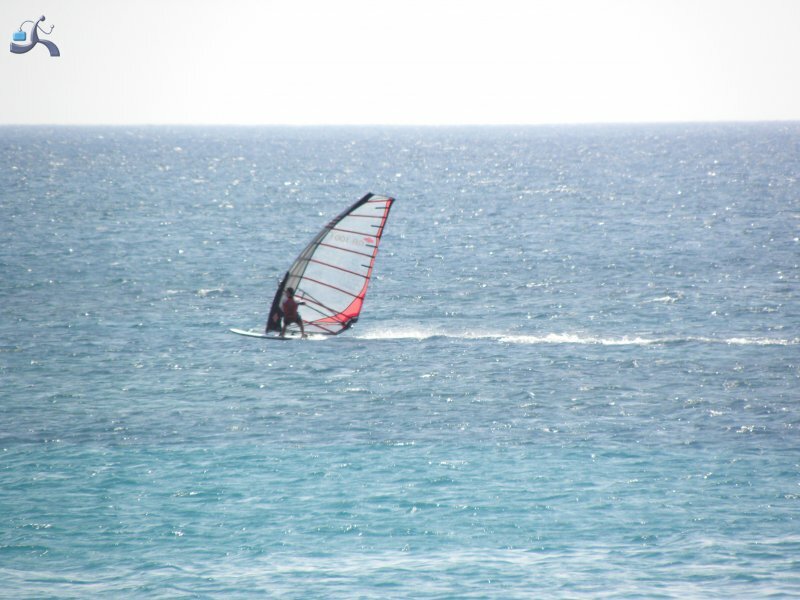 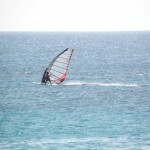 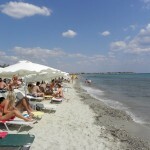 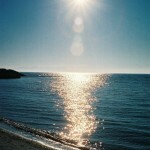 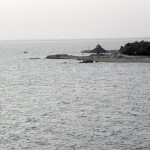 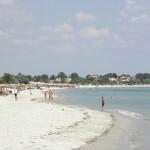 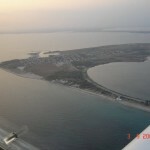 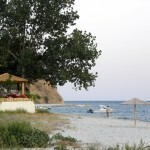 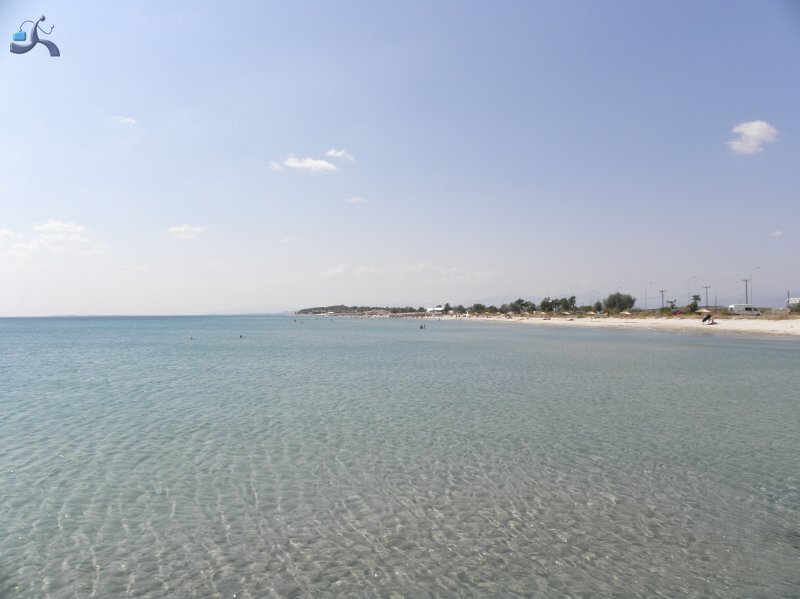 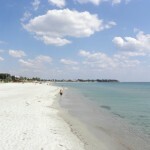 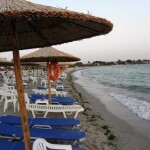 There is availability of 4 kilometers of organized beach with bars, deep blue waters and fine sand. 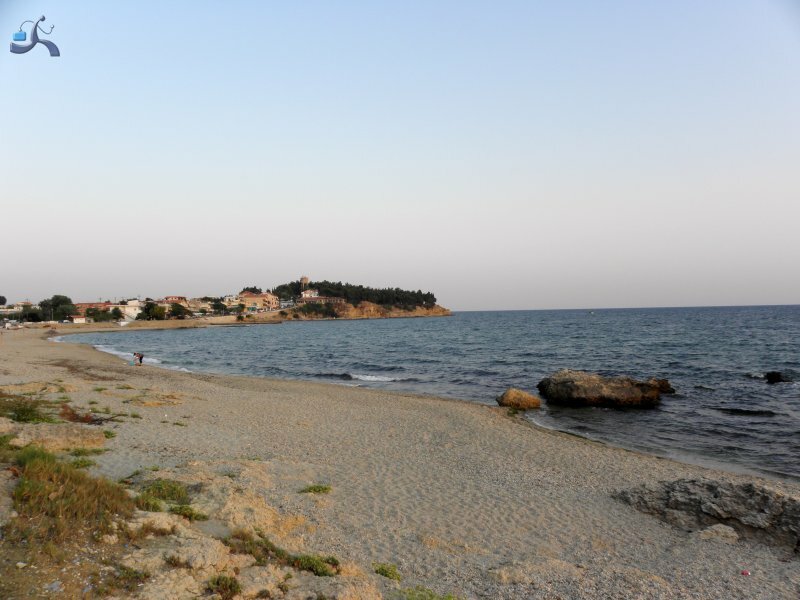 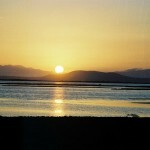 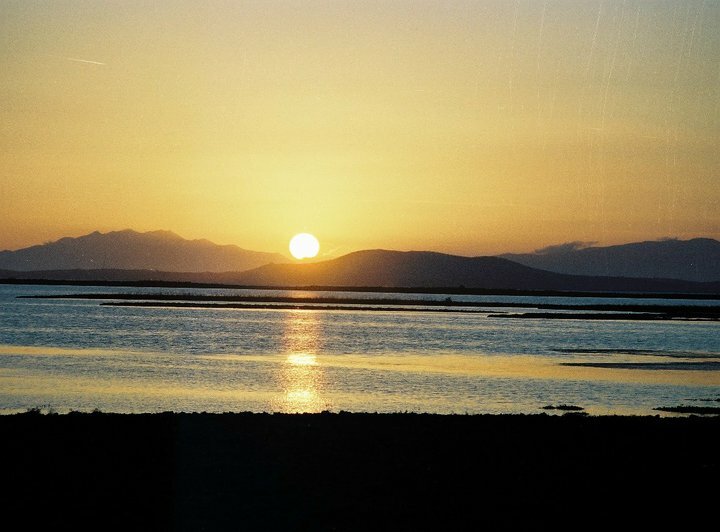 Near Fanari at Avdira (the homeland of Dimokritos) and at Maronia there are great archaeological monuments.